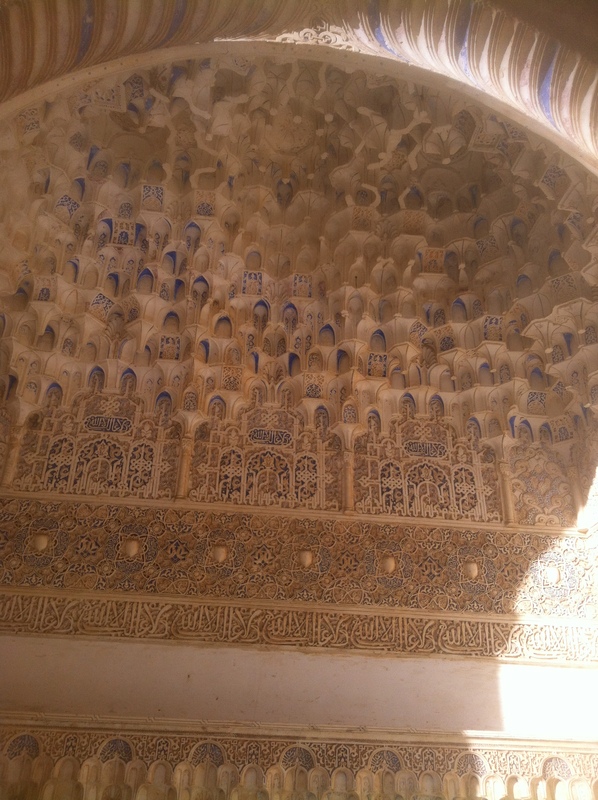 This work is an essential reference to a historical context where "The People of the Book" enjoyed peaceful co-existence with a hugely important cultural exchange that had enormous benefit for western civilisation. 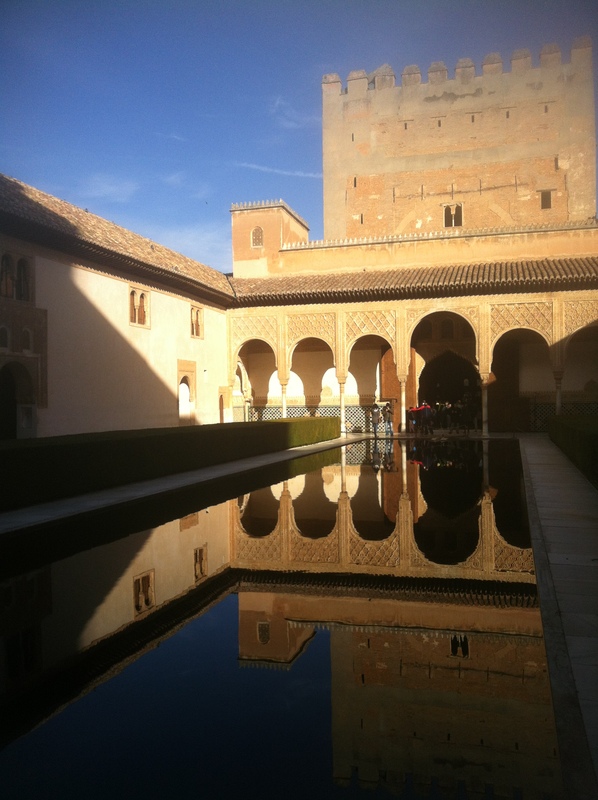 Tim Wallace-Murphy takes us from the initiatory tradition and origins of Judaism and Christianity into the foundations of Christianity and of Islam, to Christian Europe and its response to Islam and into the current period of hostility. 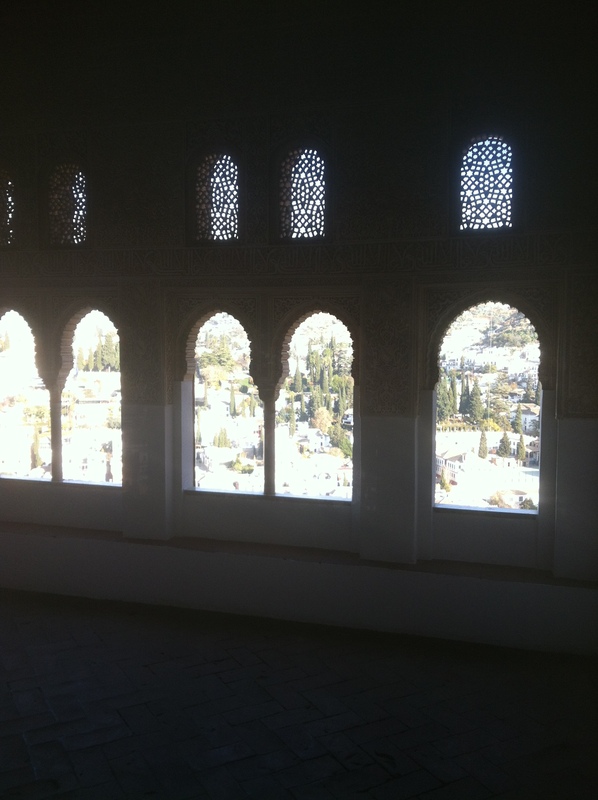 He considers the "West's Debt to Islam" including geometry, astronomy, their transmission of the Greek Classics and scholarship, medicine, architecture and sociology. 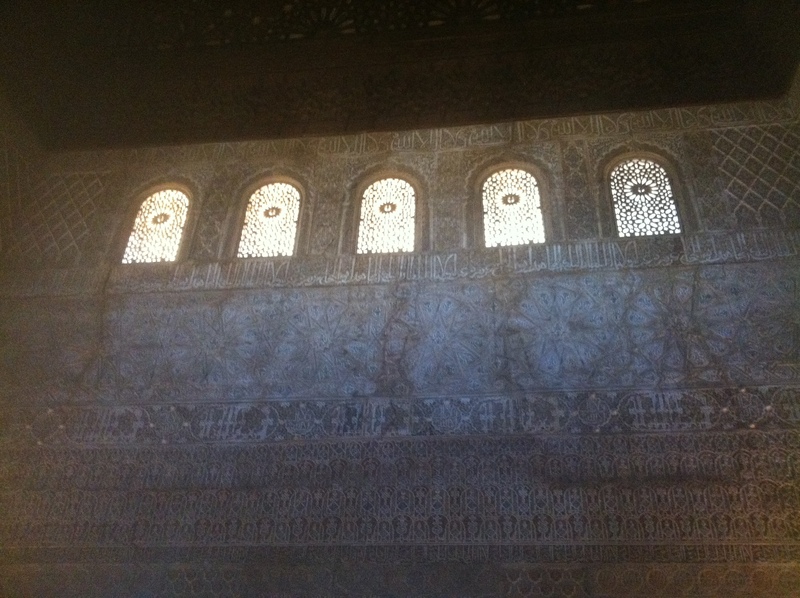 He finds hope for the future in Islam's mainstream characteristics of tolerance, creativity and respect. 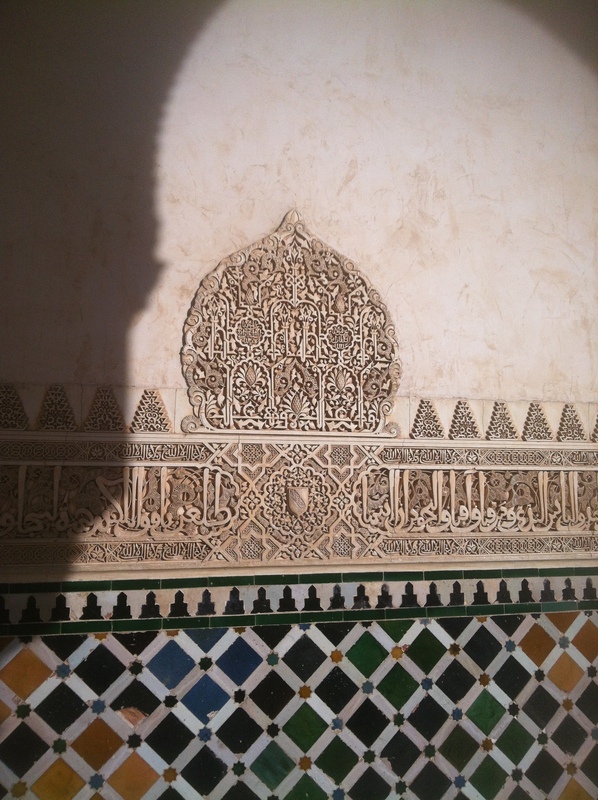 He challenges us to "Grant them the same respect that they have shown to us when they, unconditionally, shared the fruits of their culture with us." 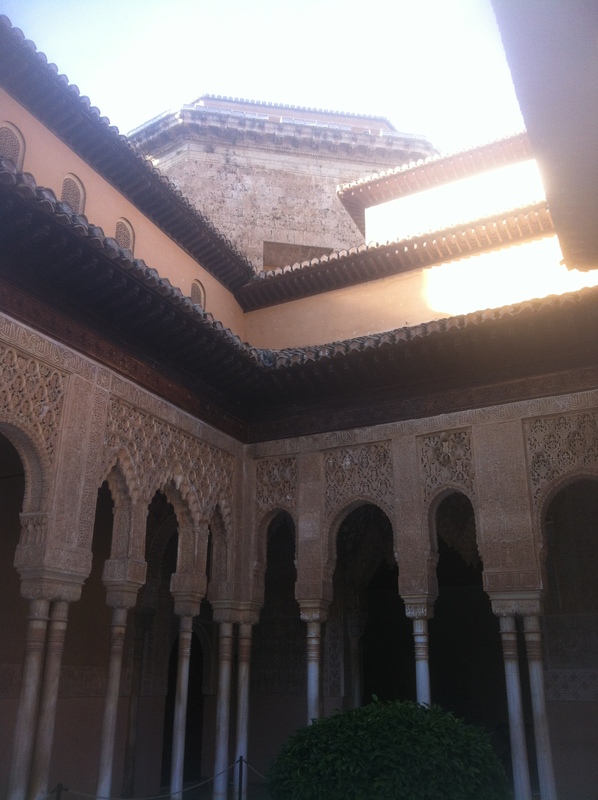 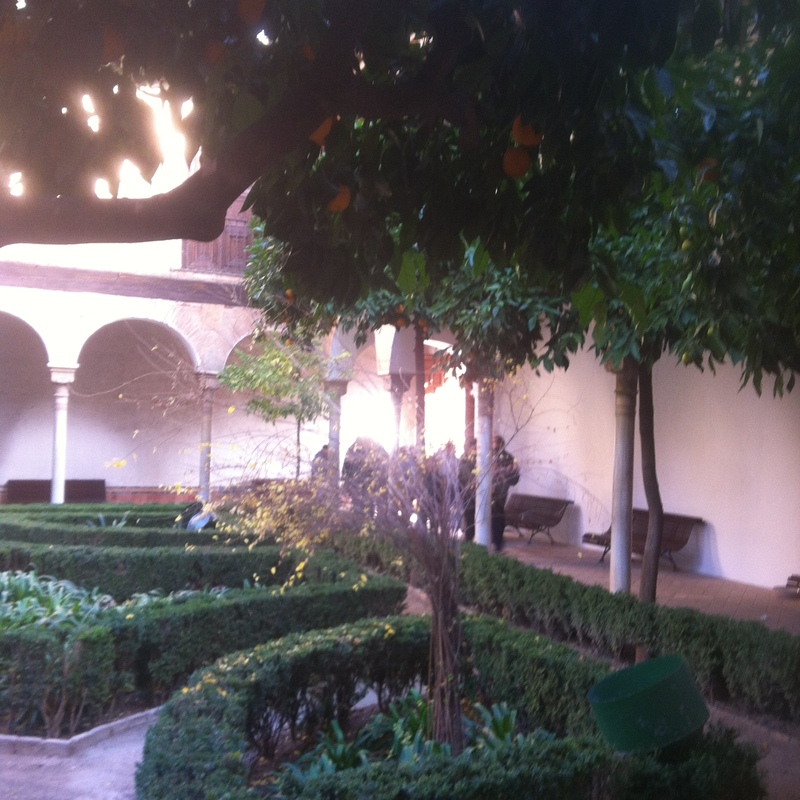 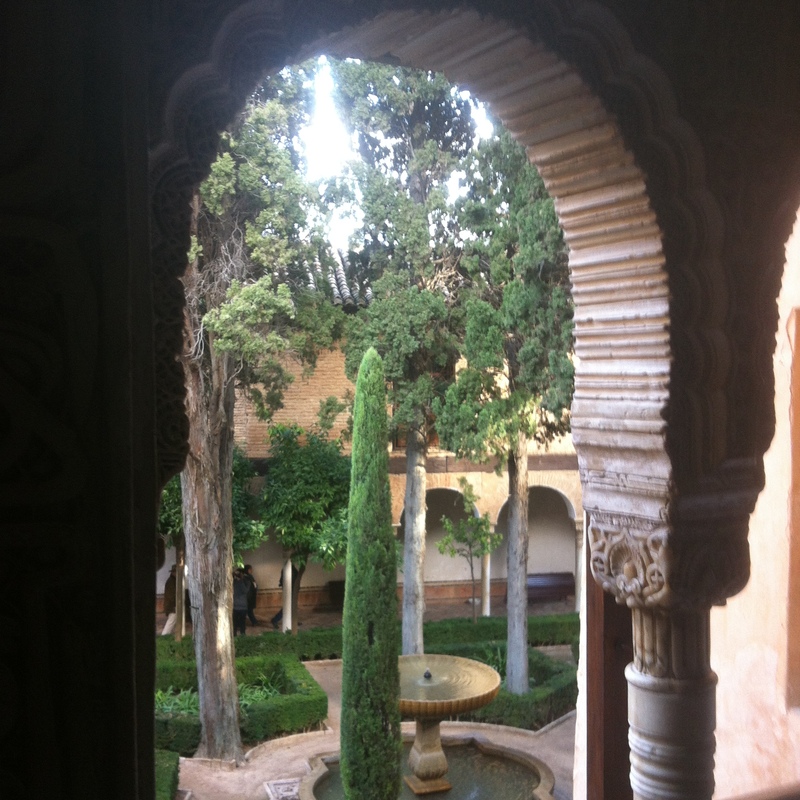 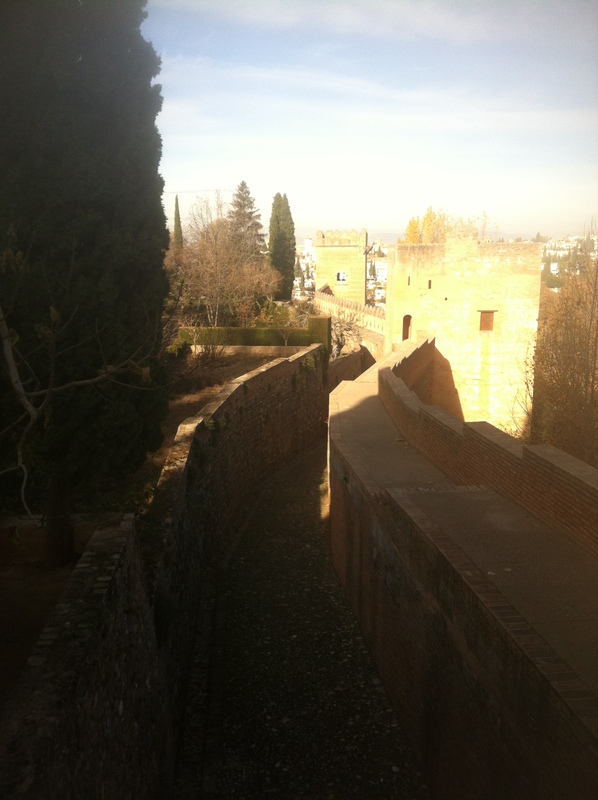 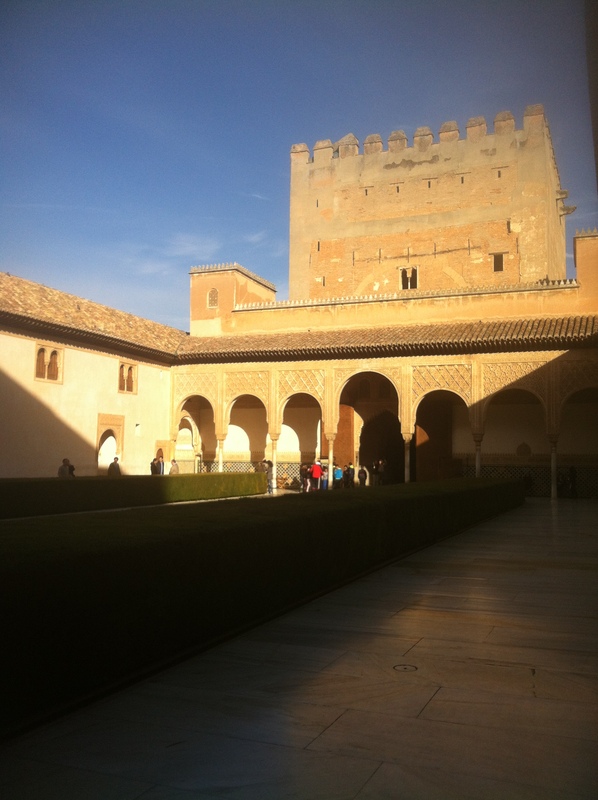 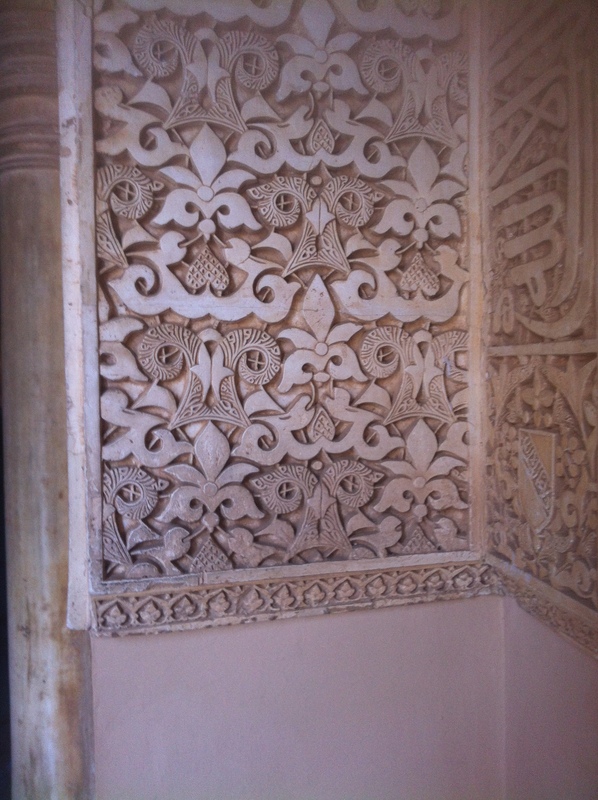 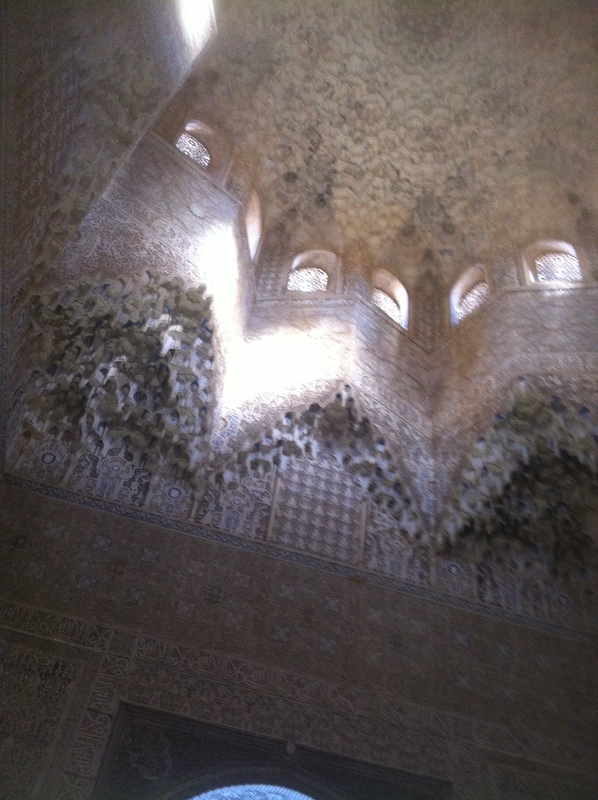 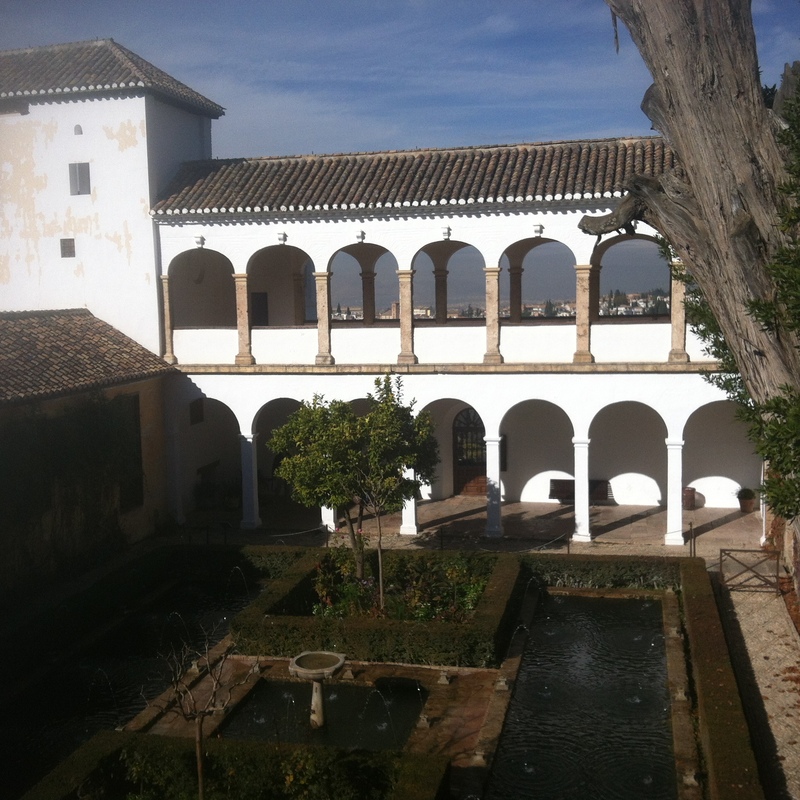 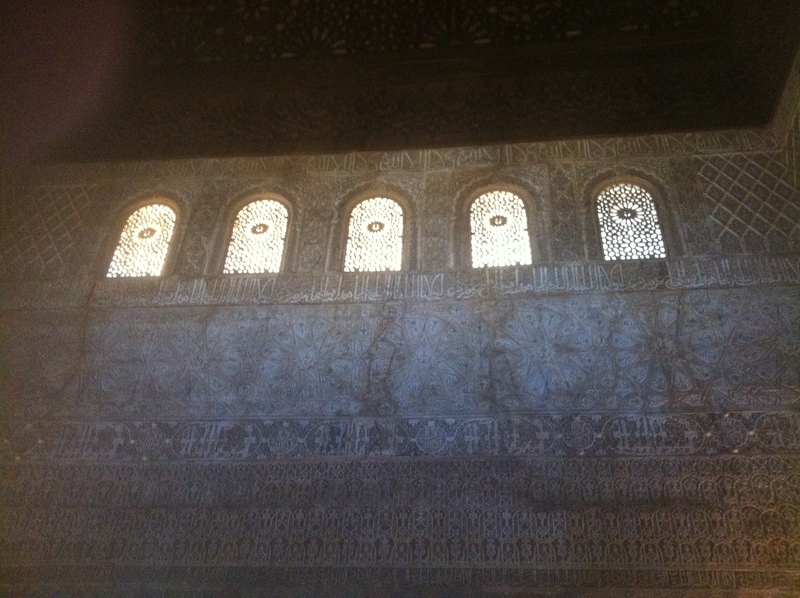 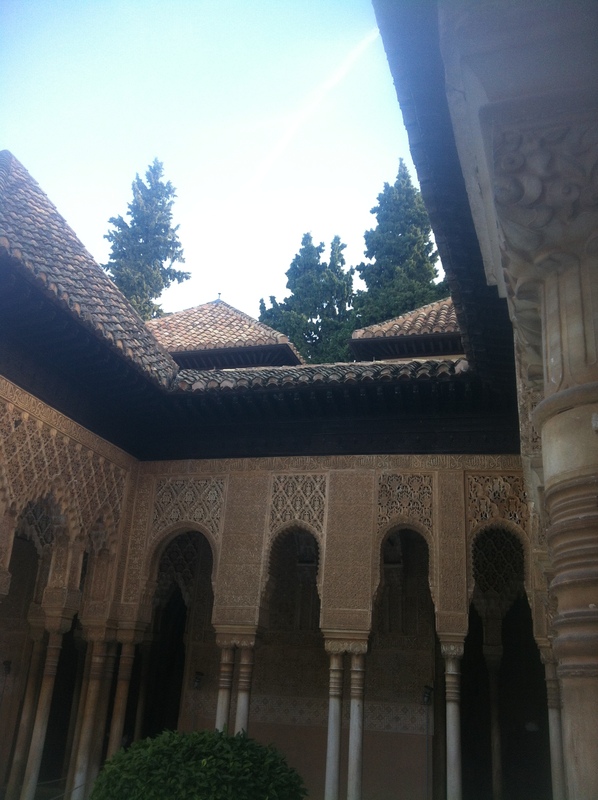 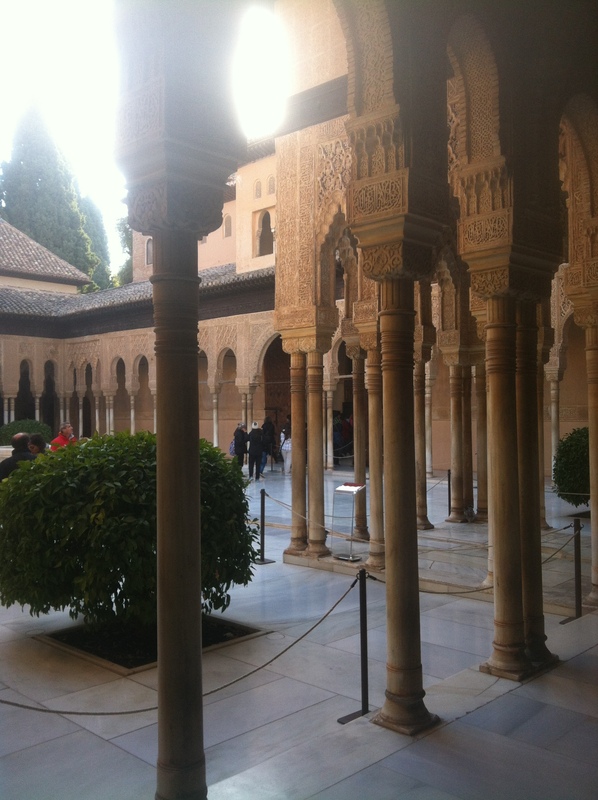 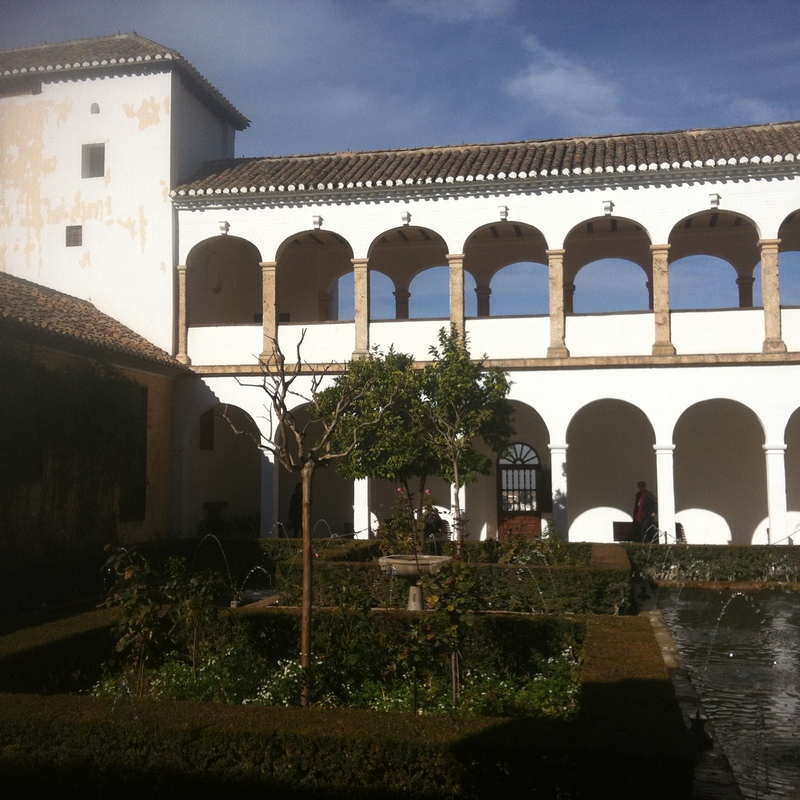 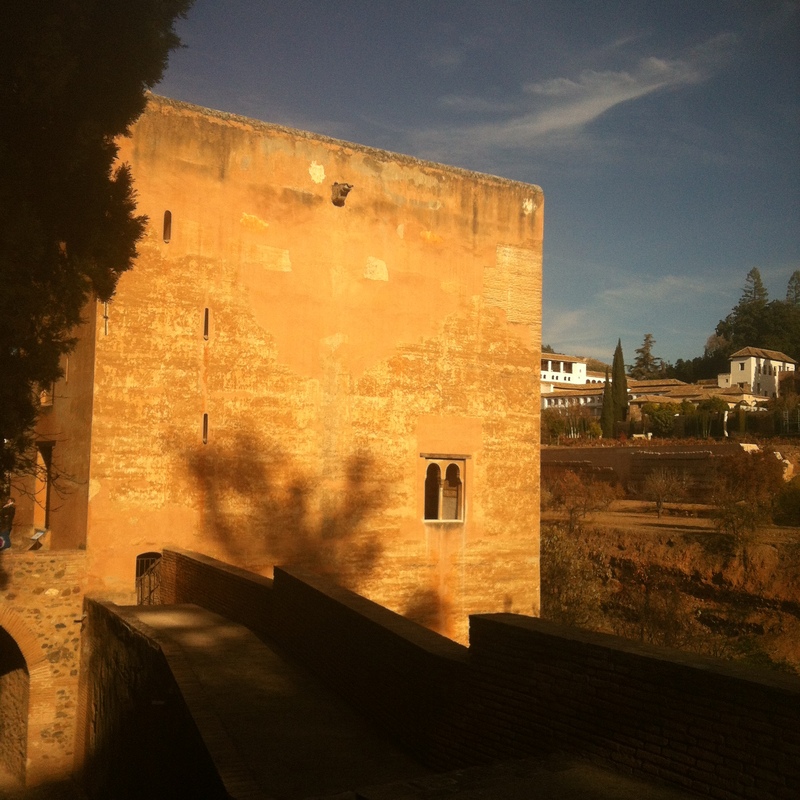 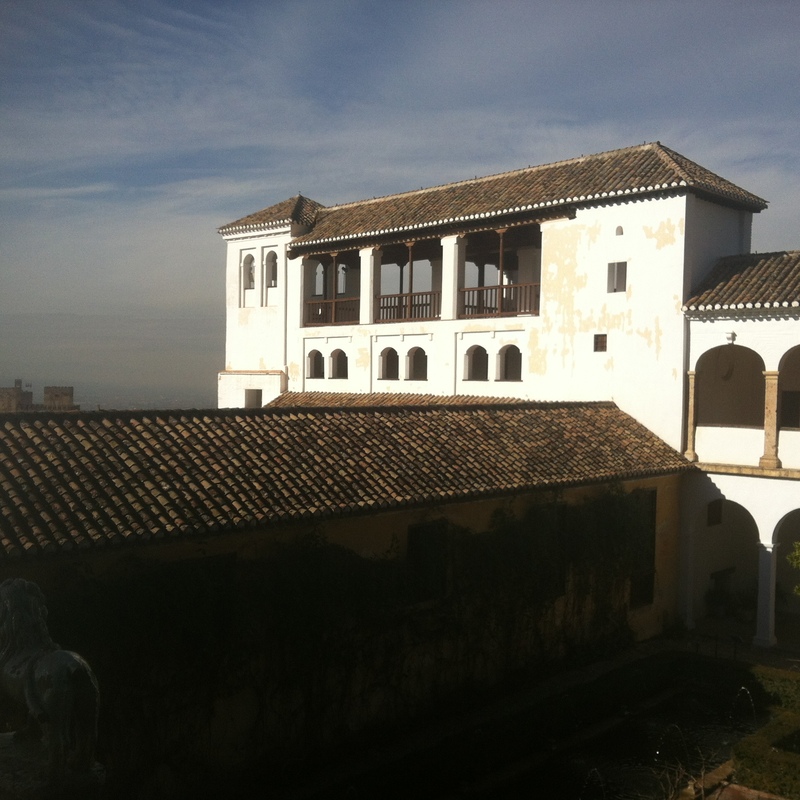 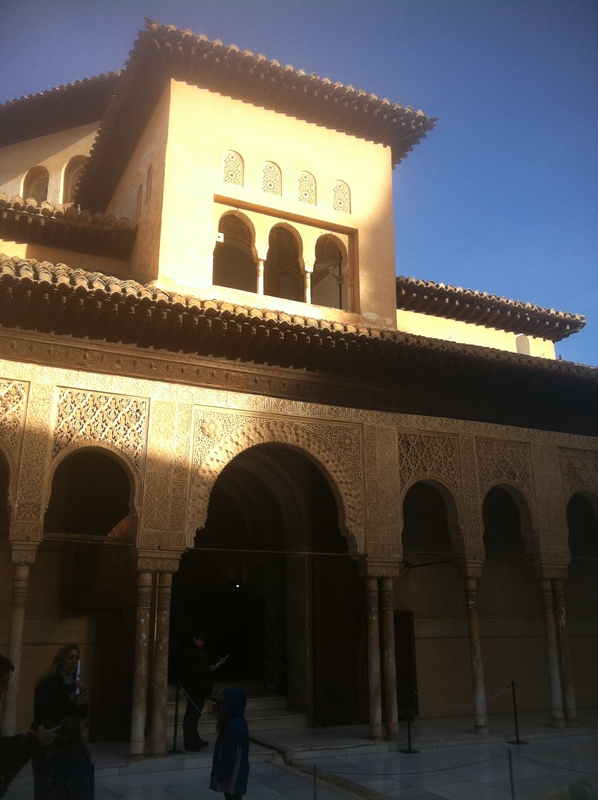 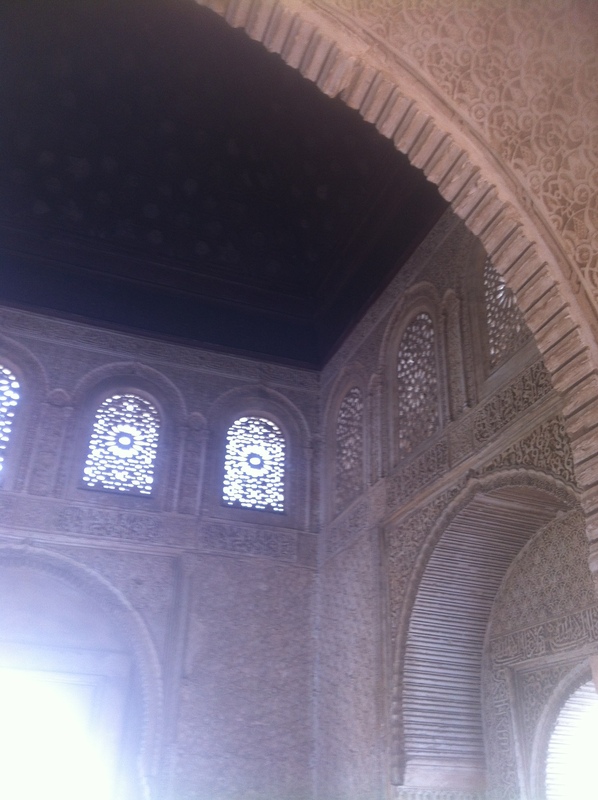 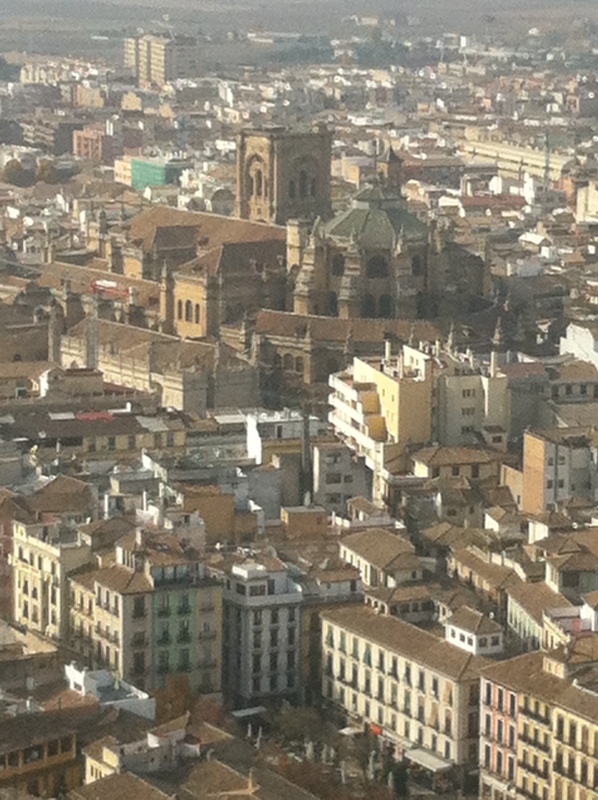 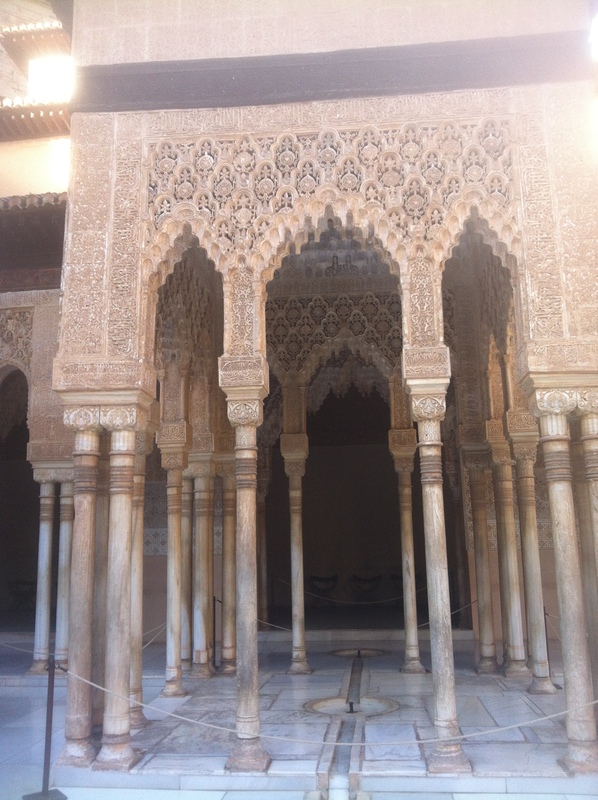 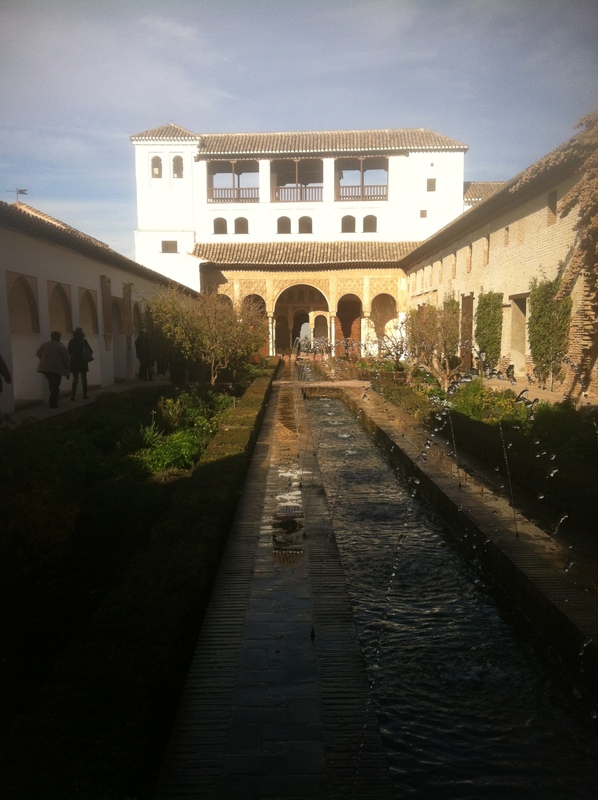 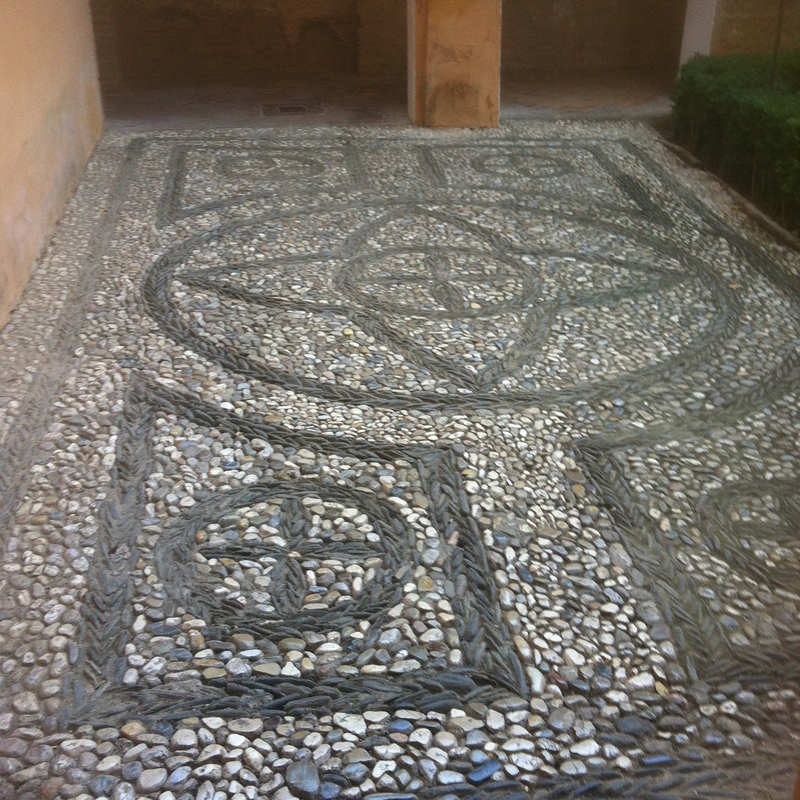 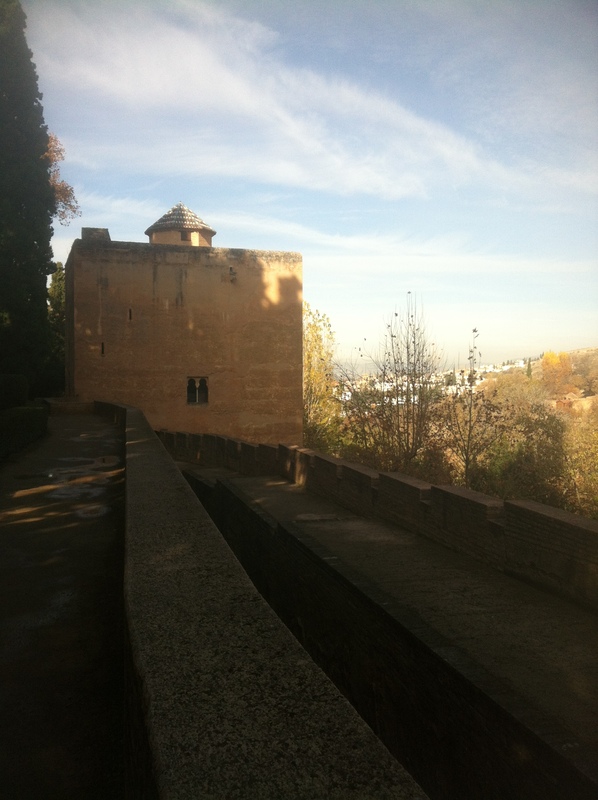 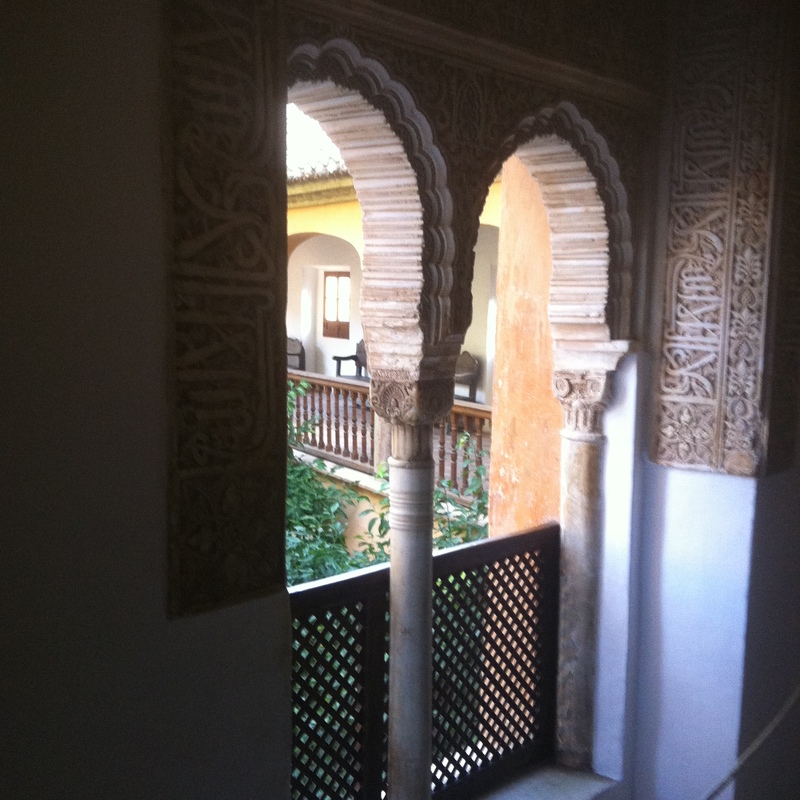 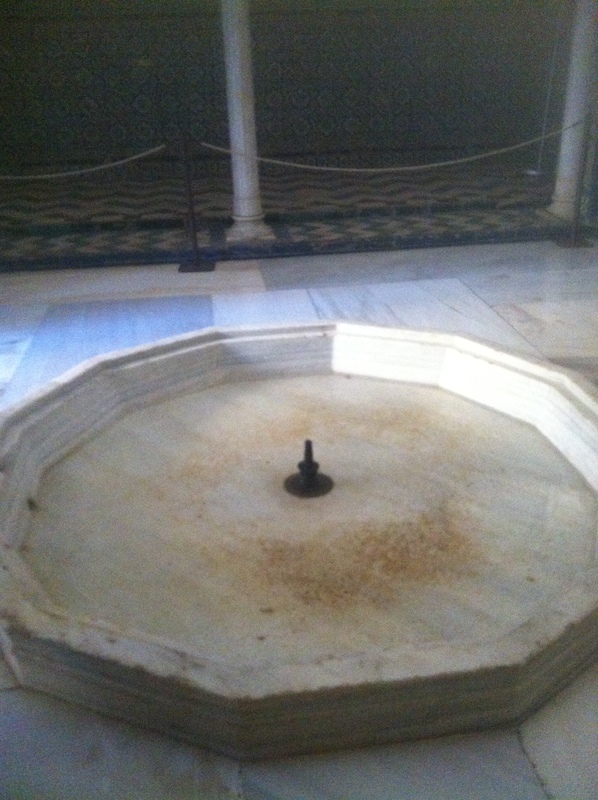 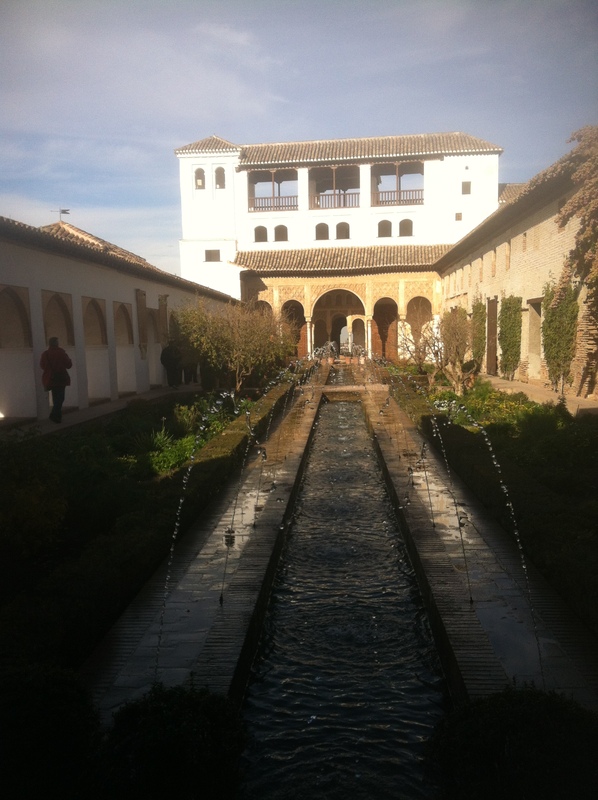 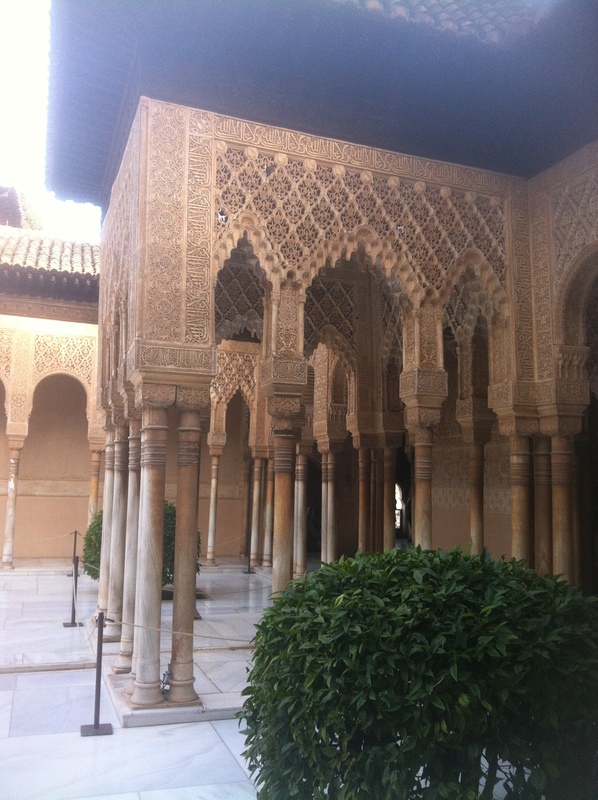 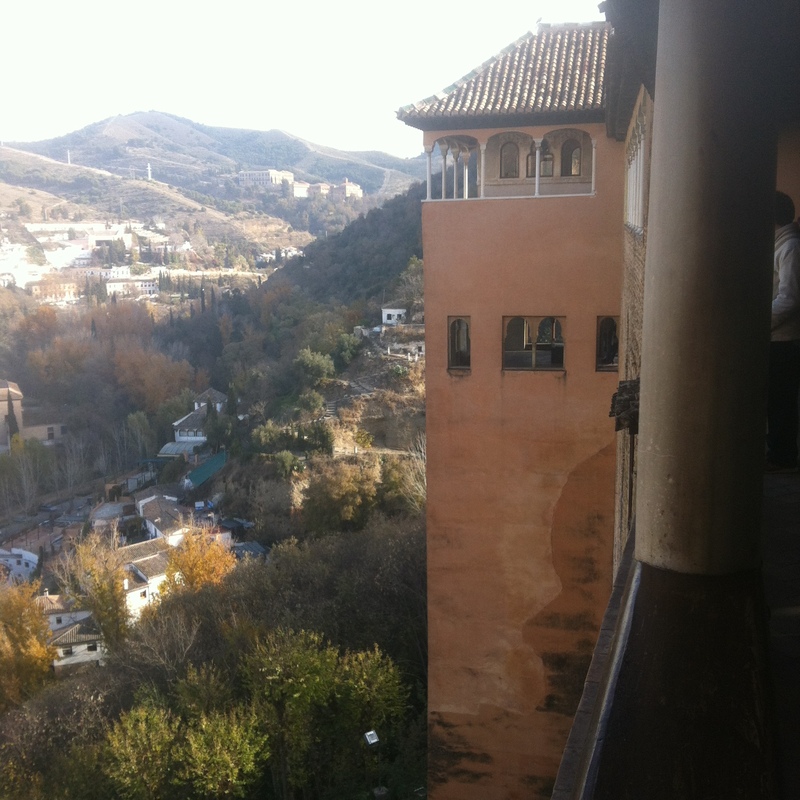 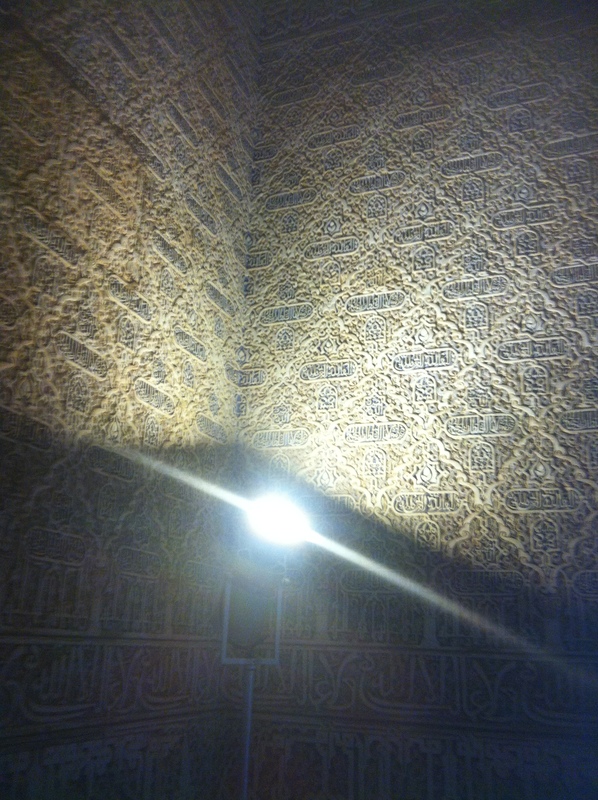 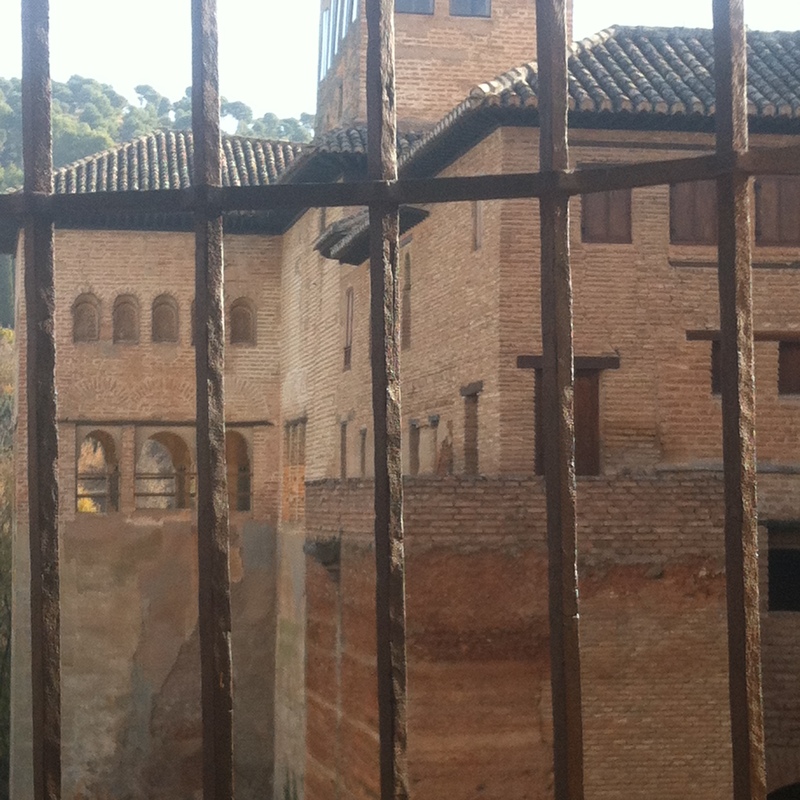 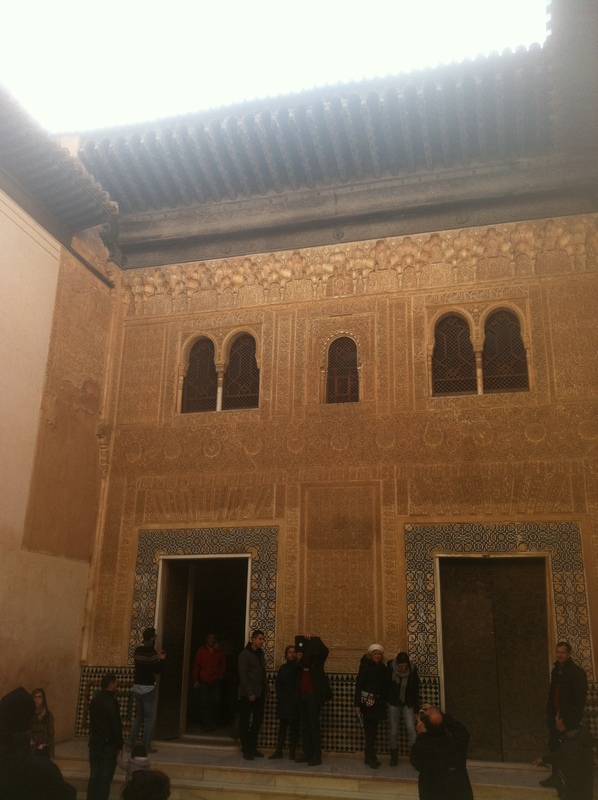 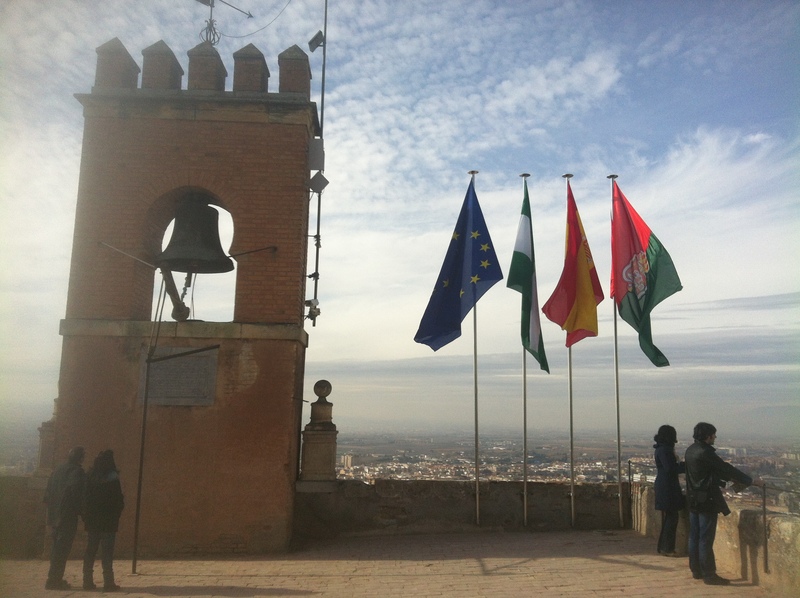 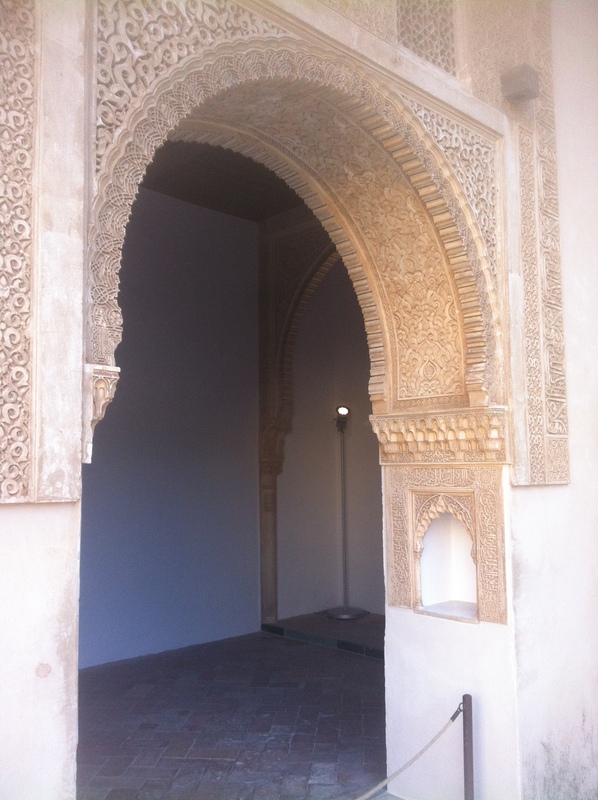 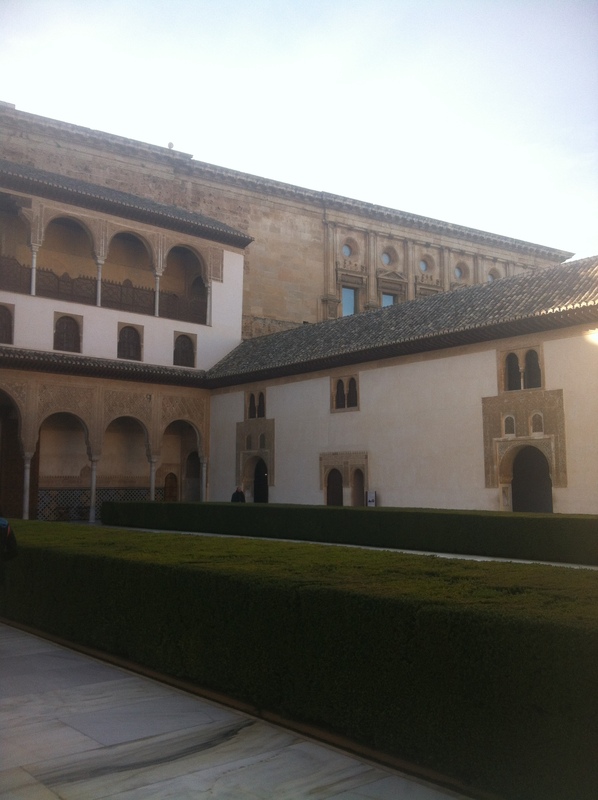 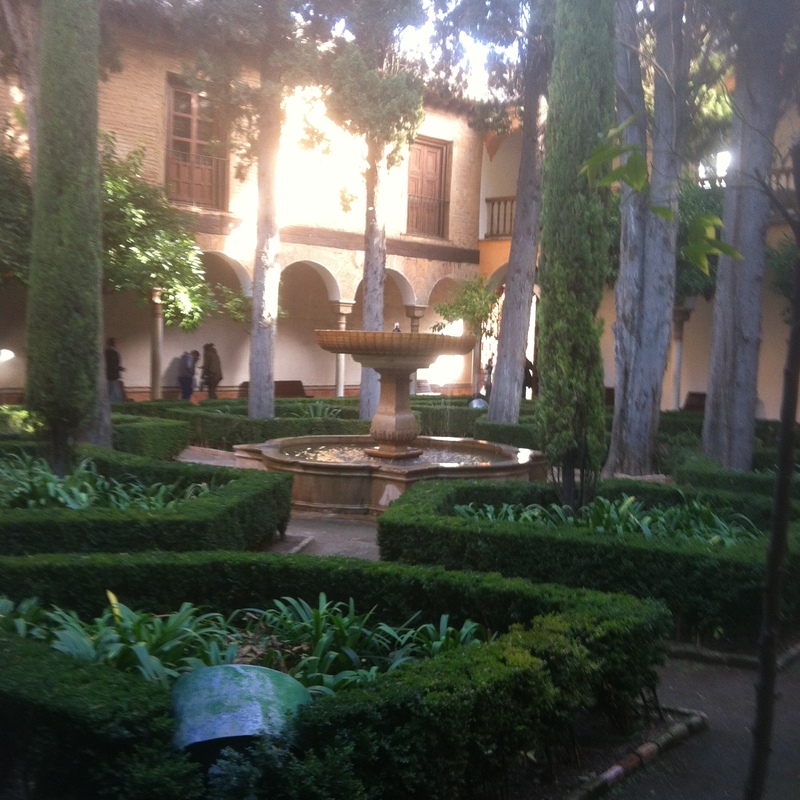 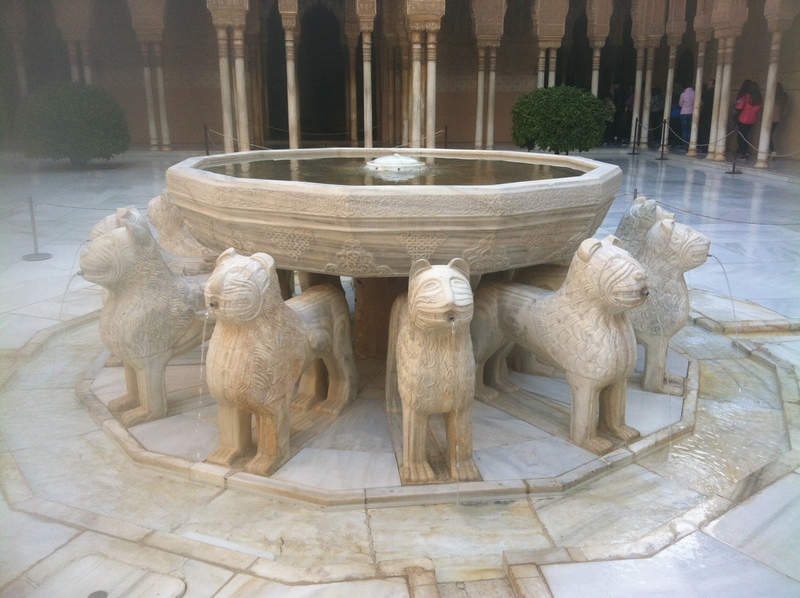 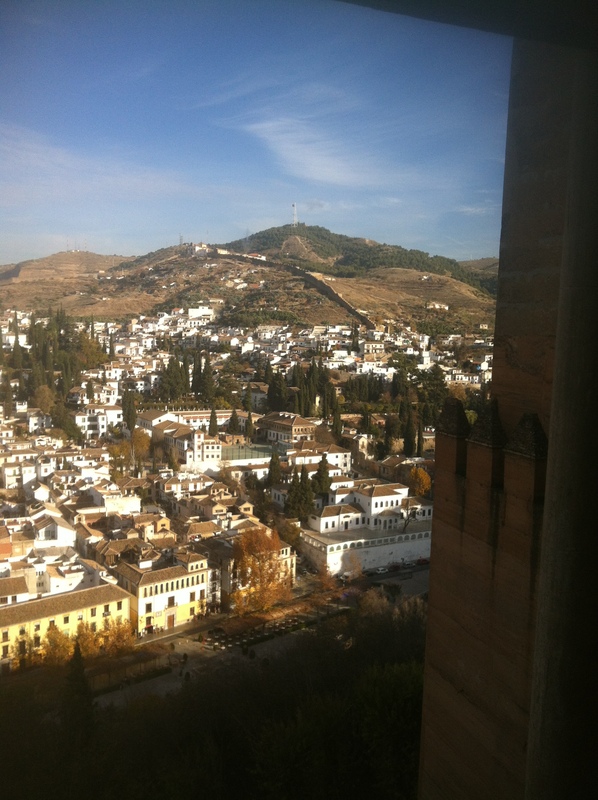 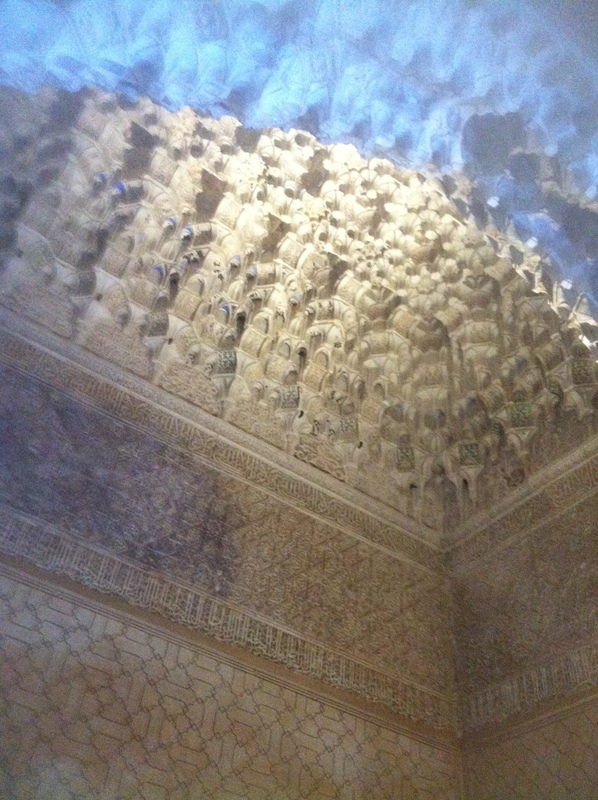 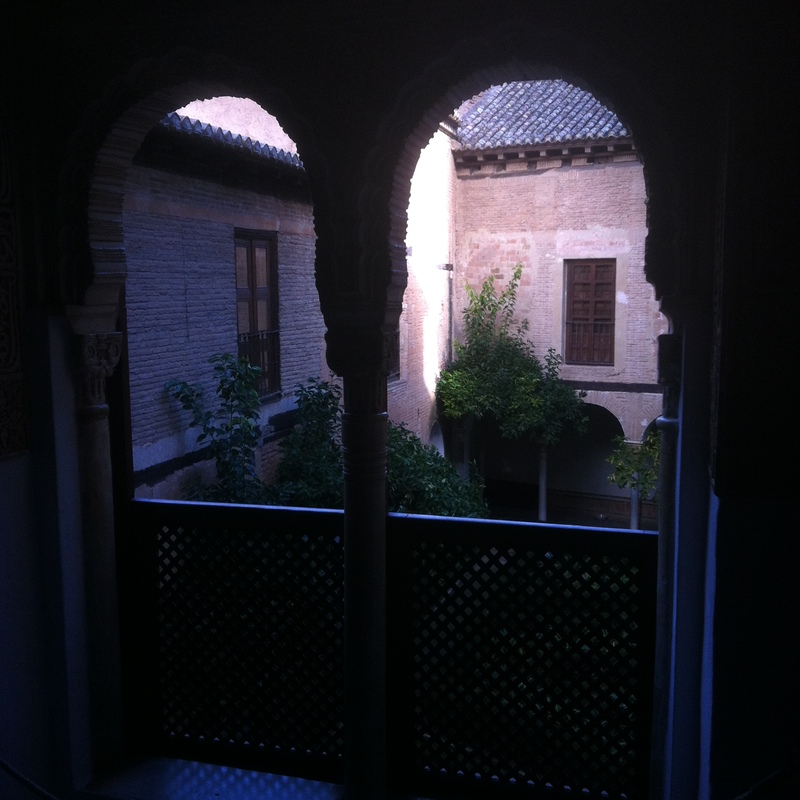 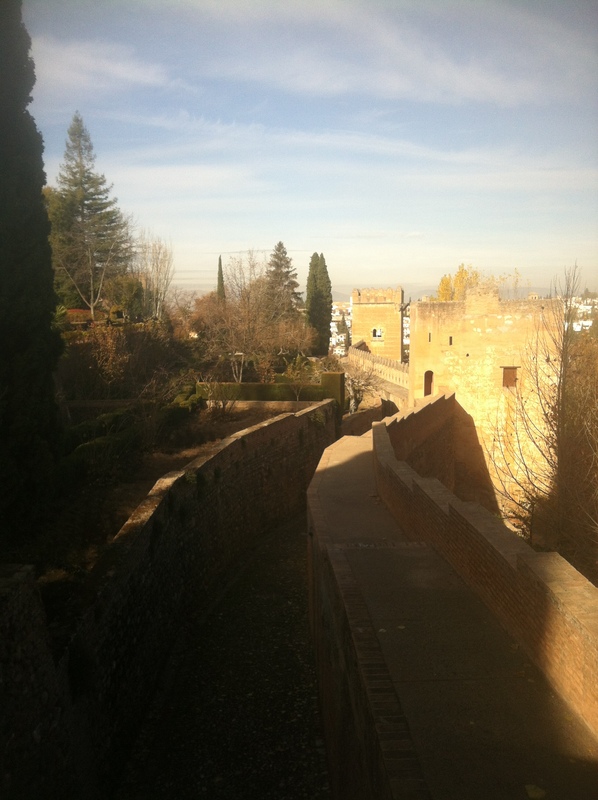 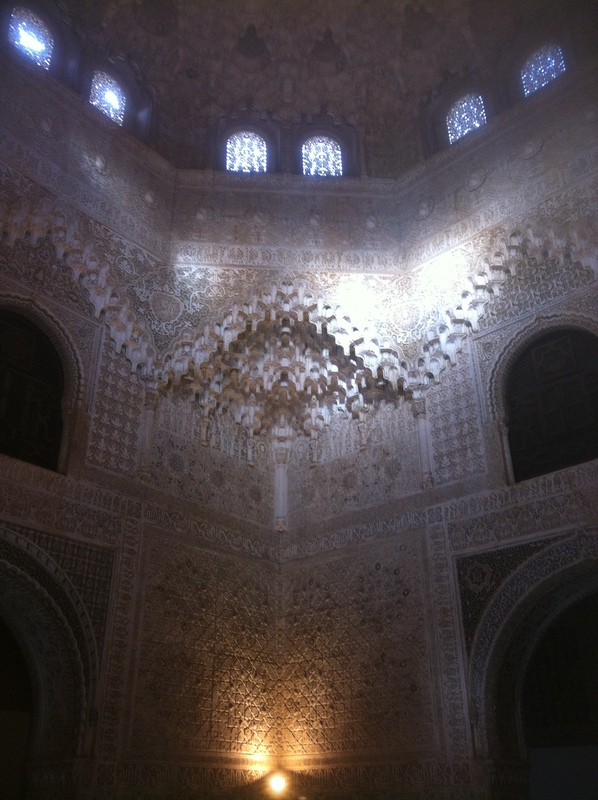 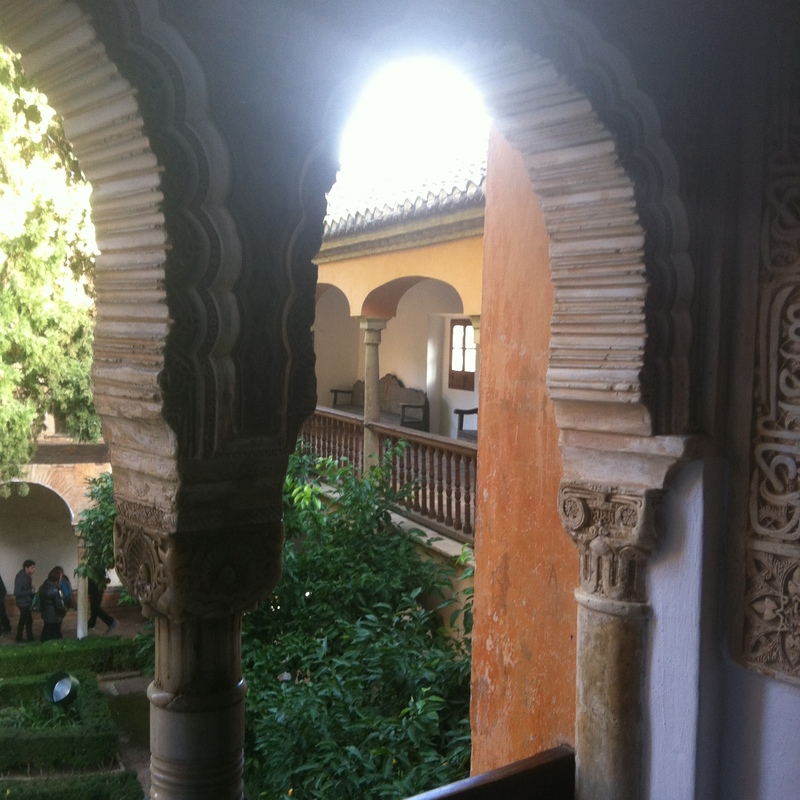 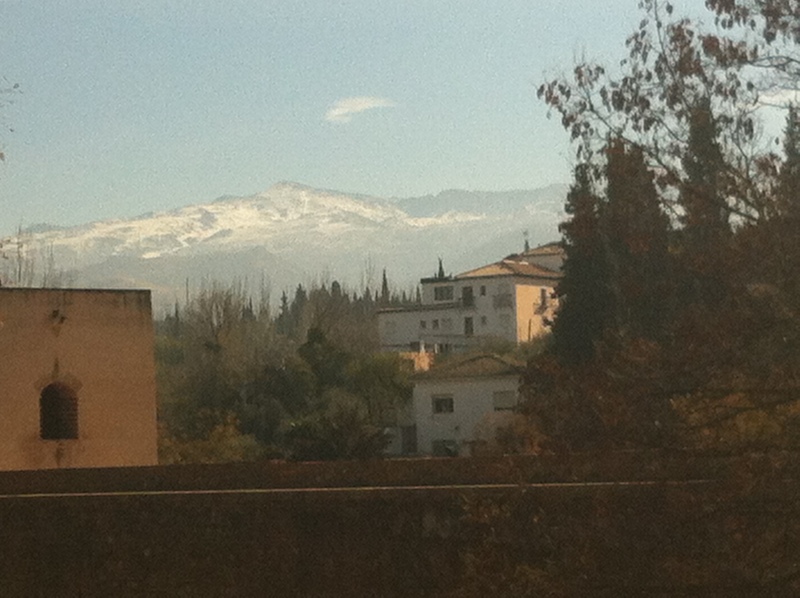 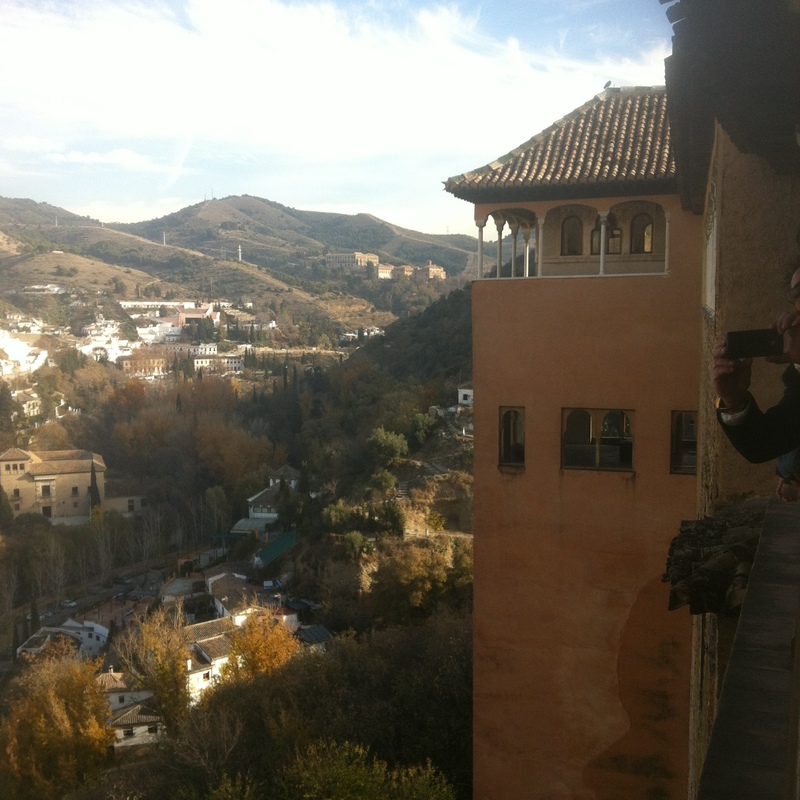 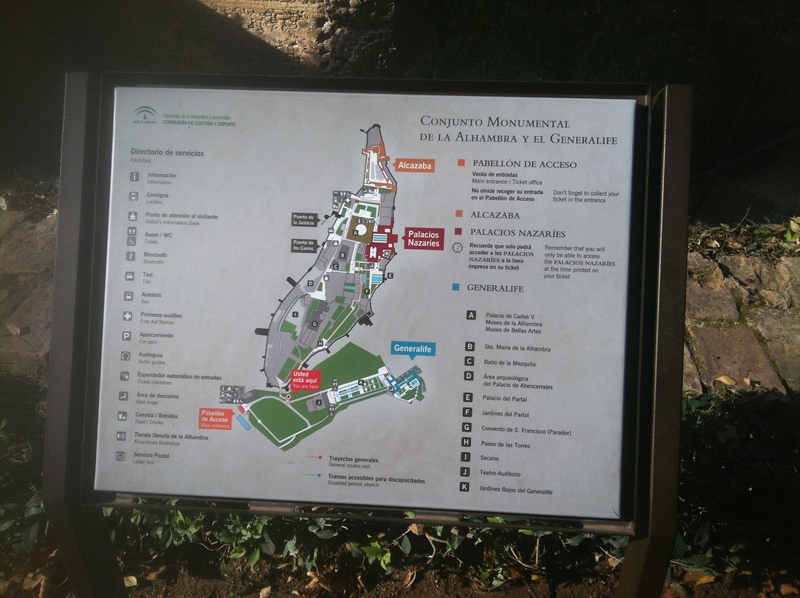 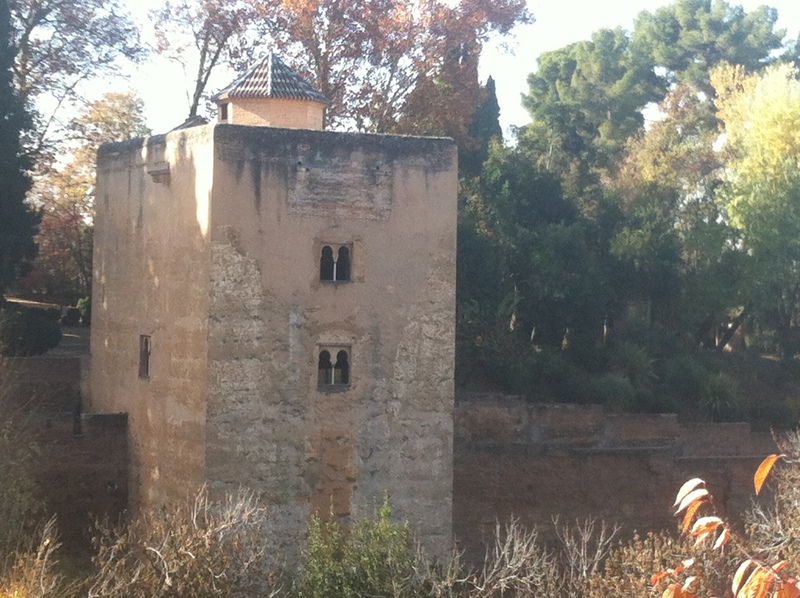 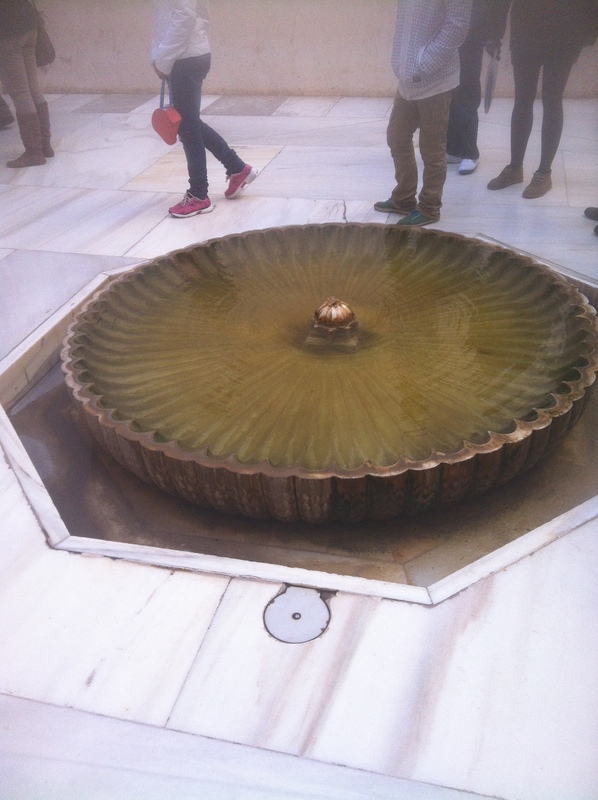 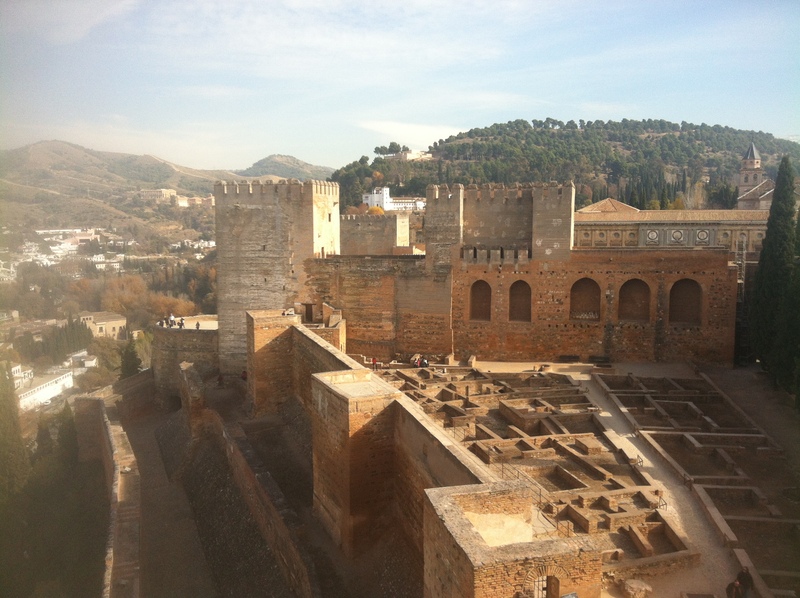 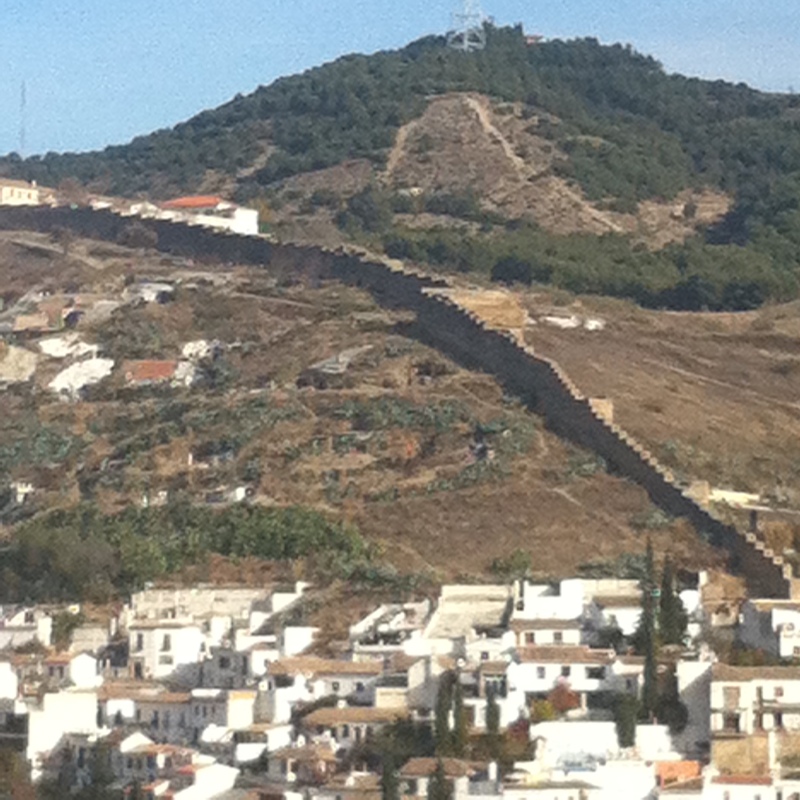 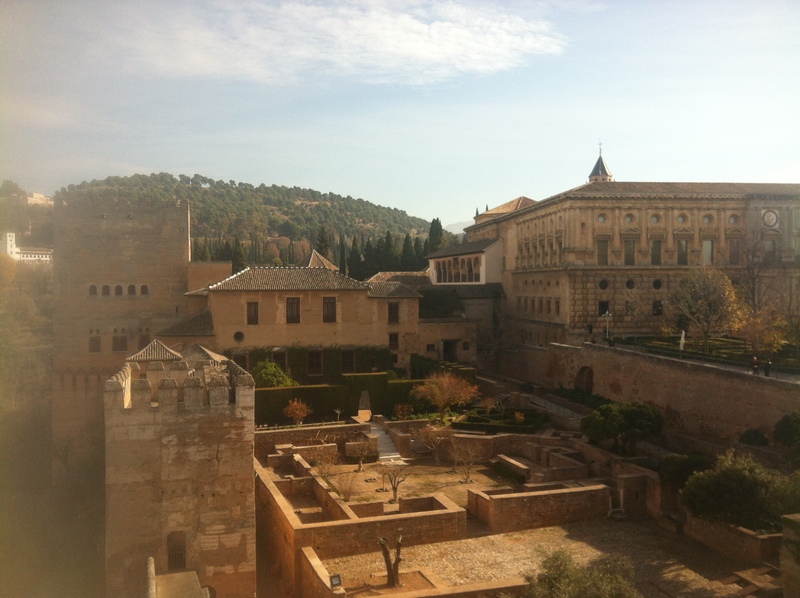 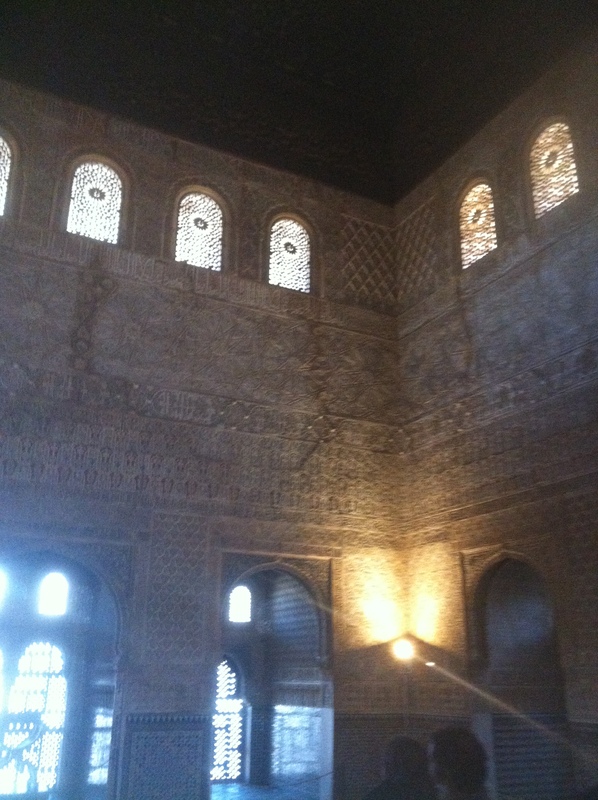 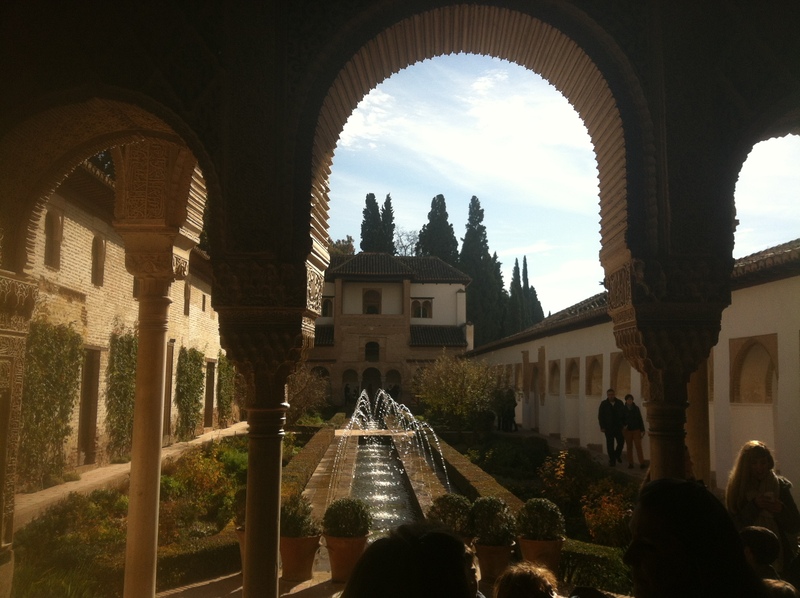 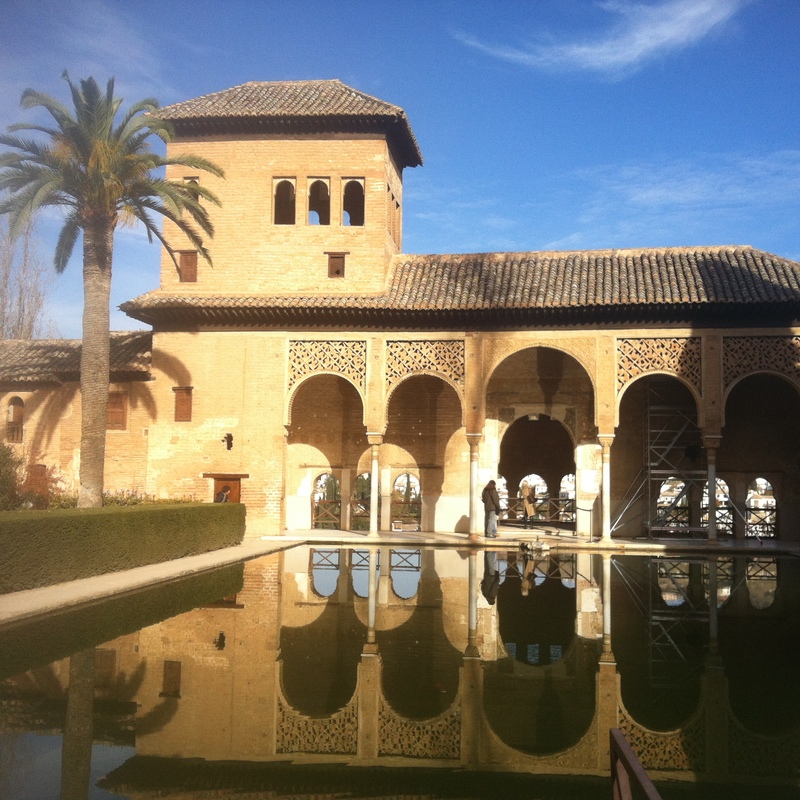 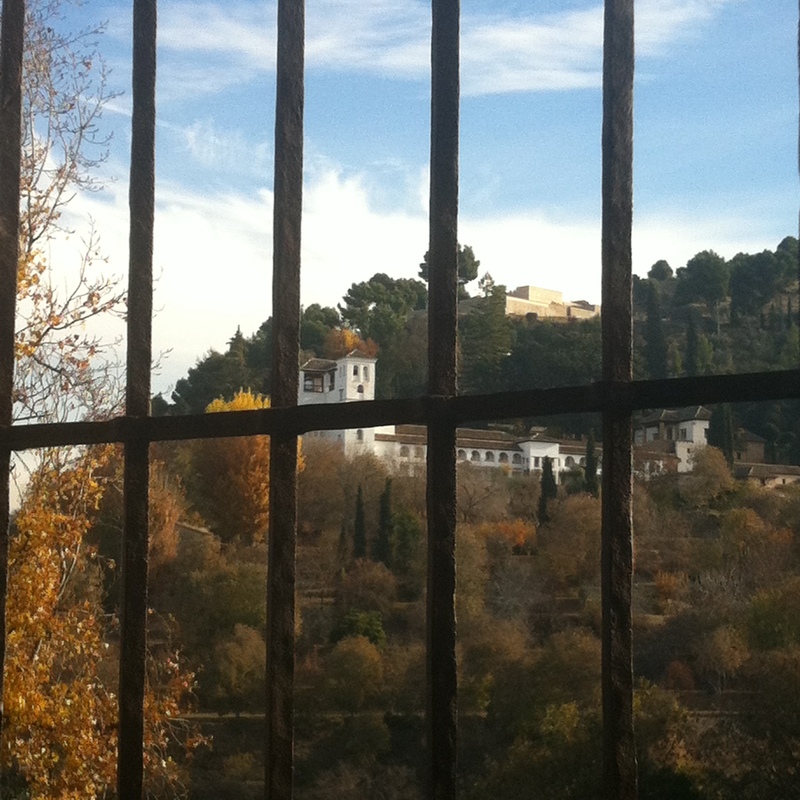 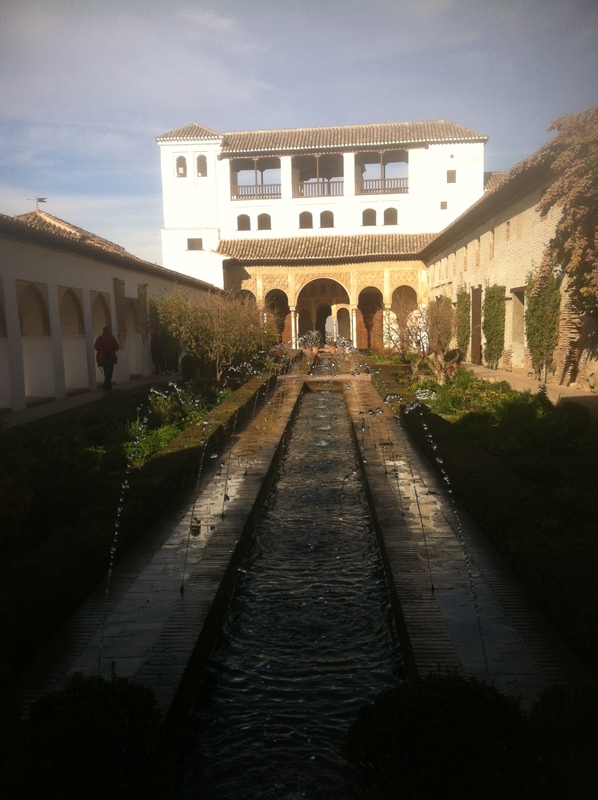 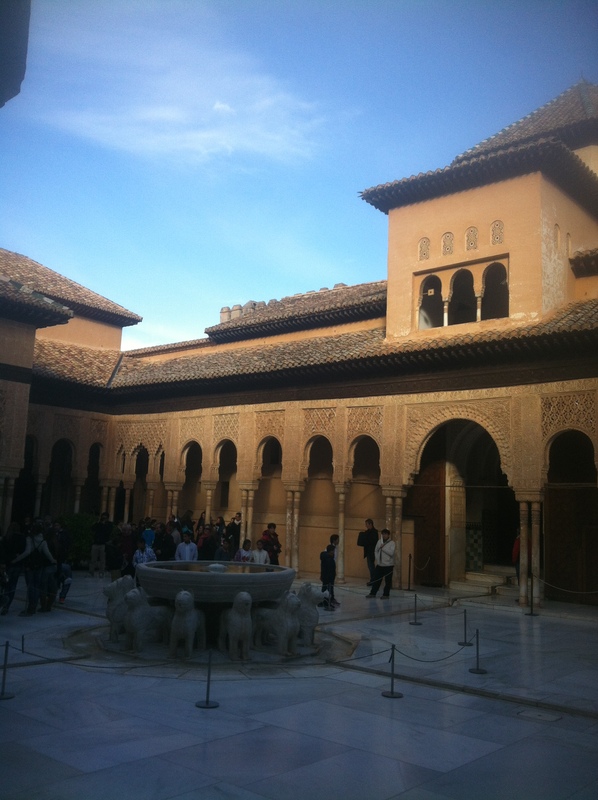 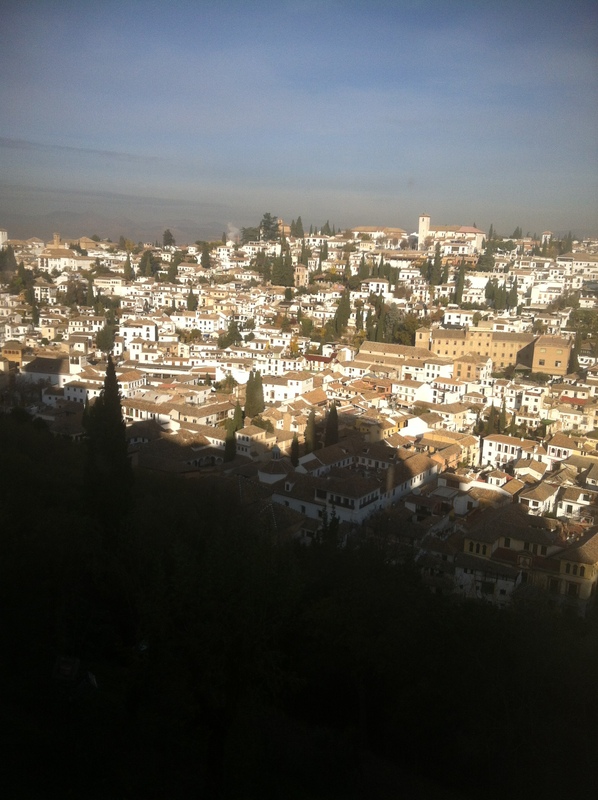 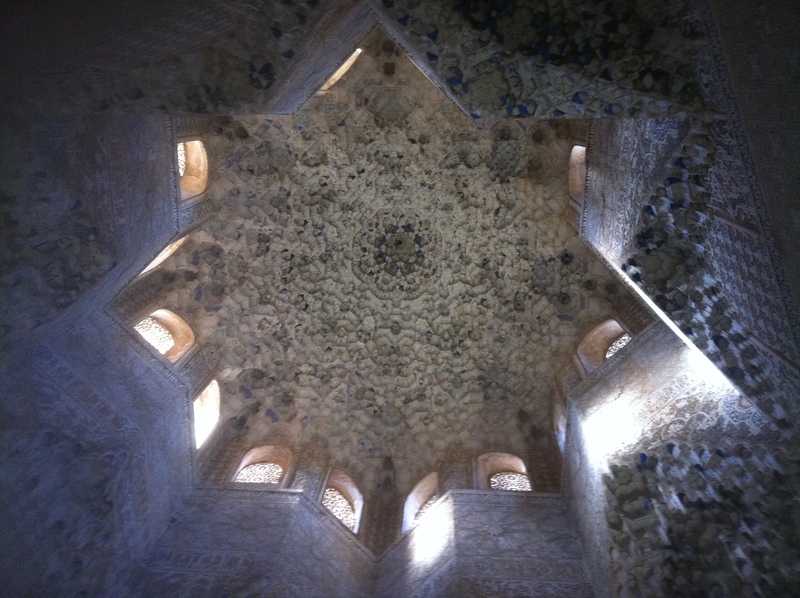 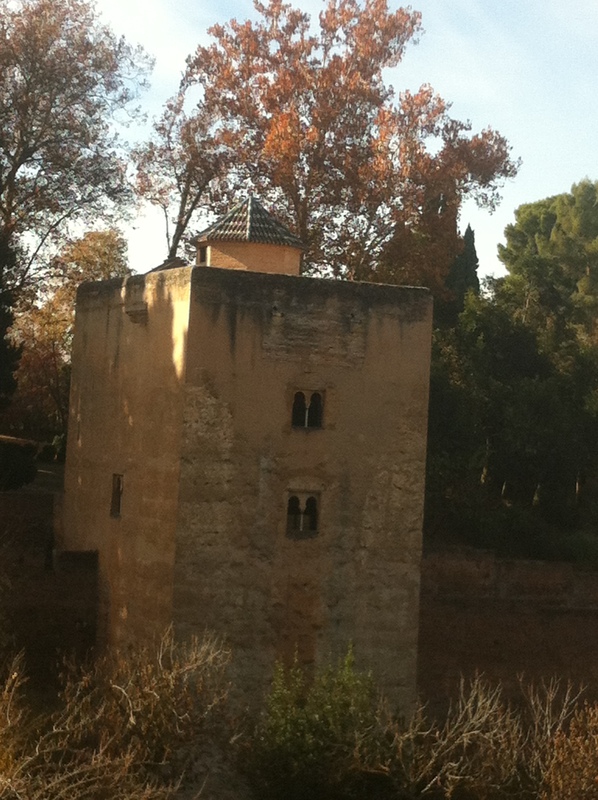 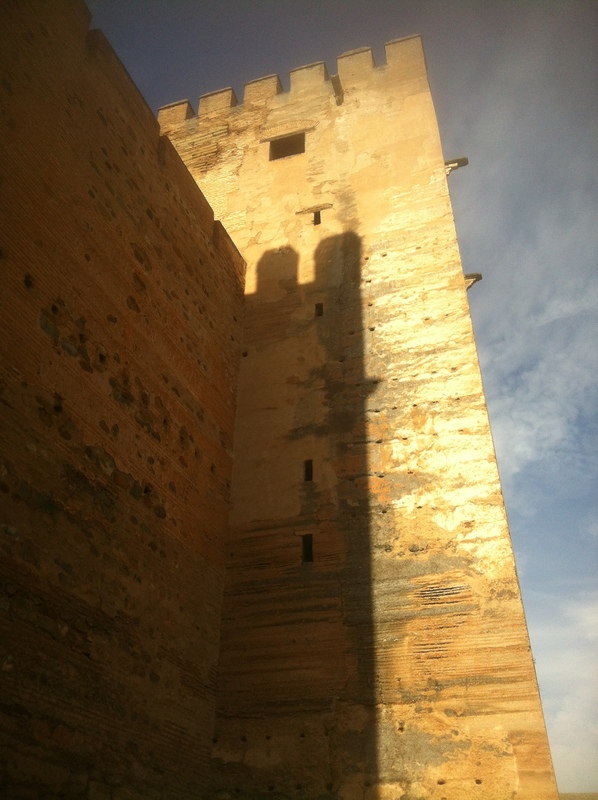 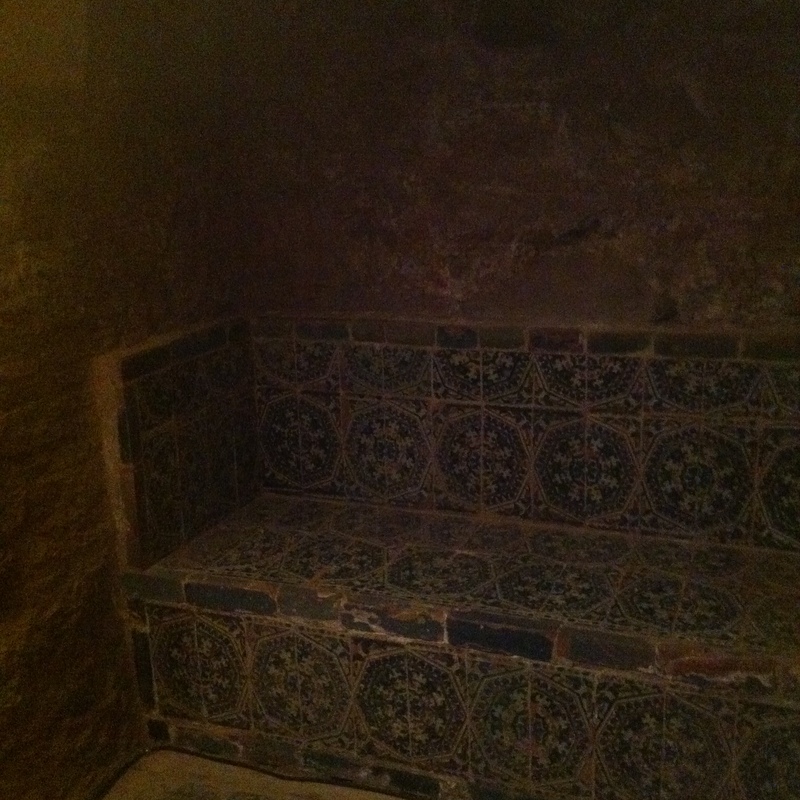 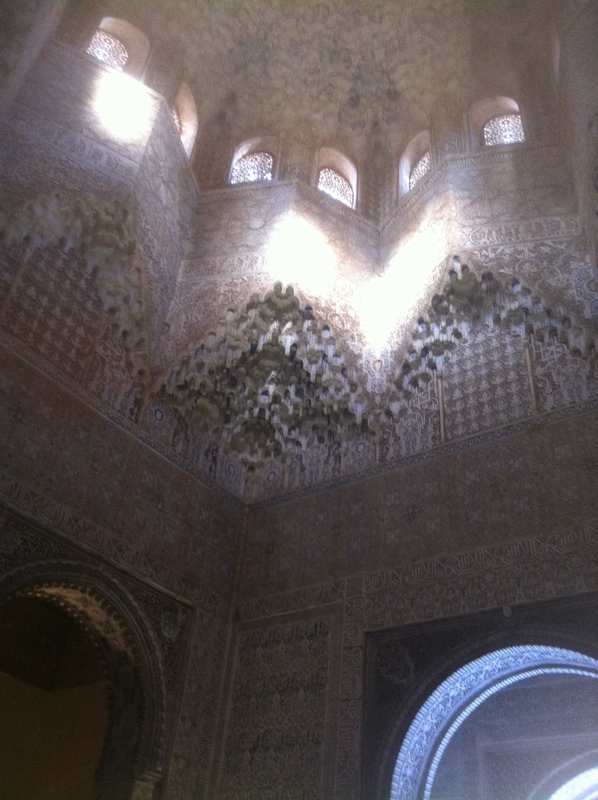 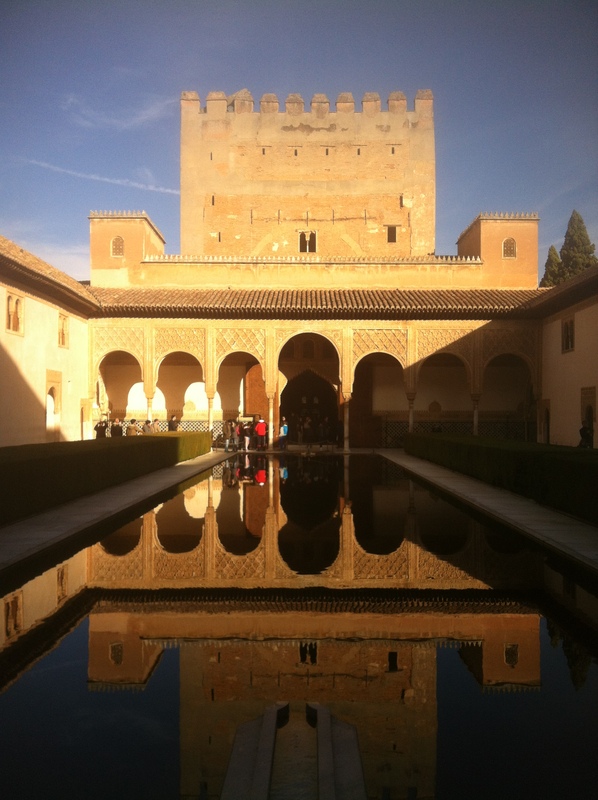 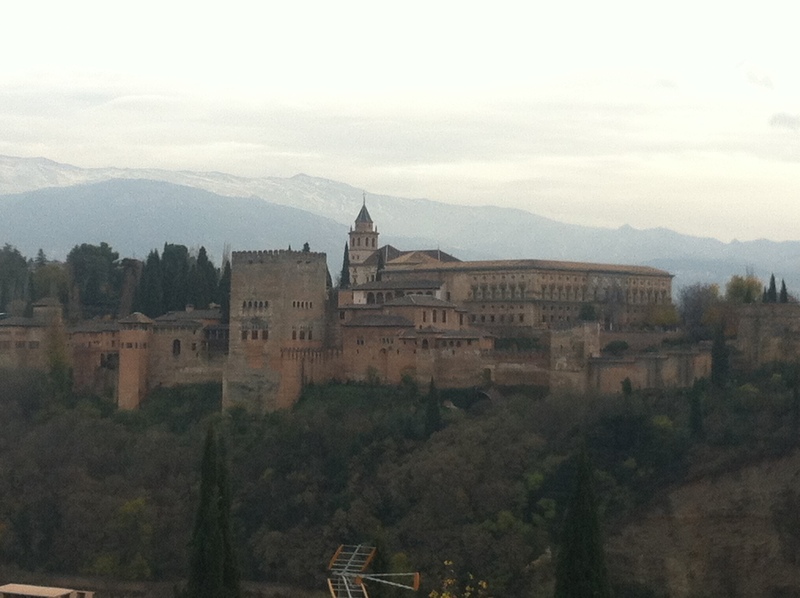 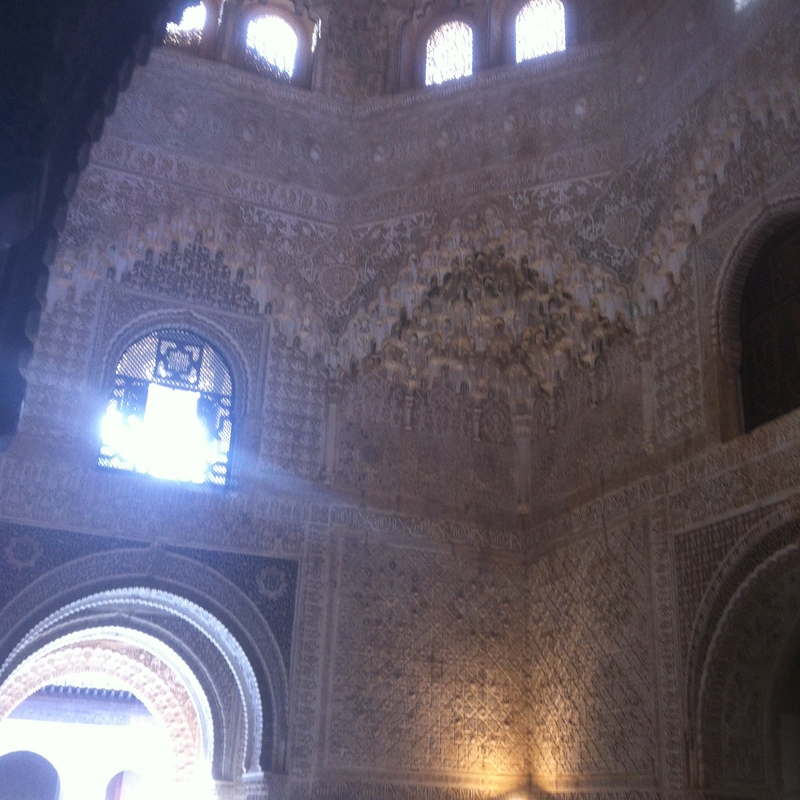 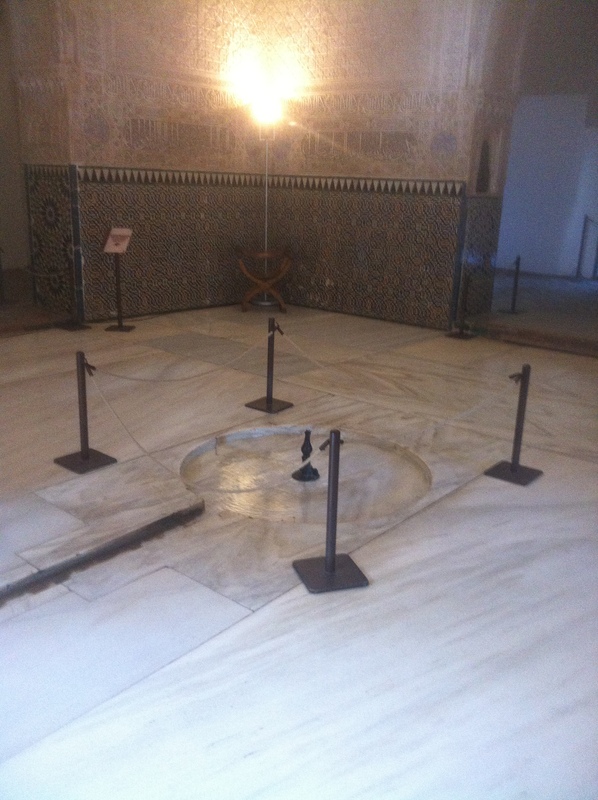 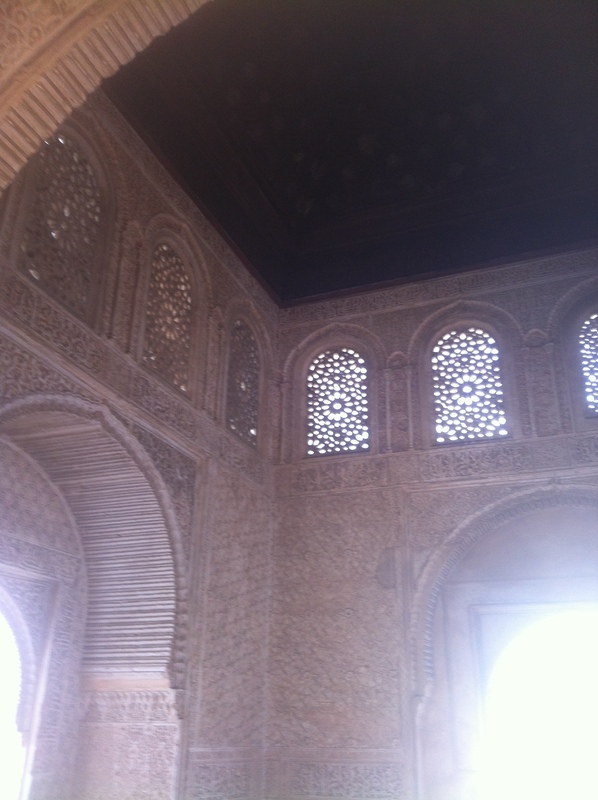 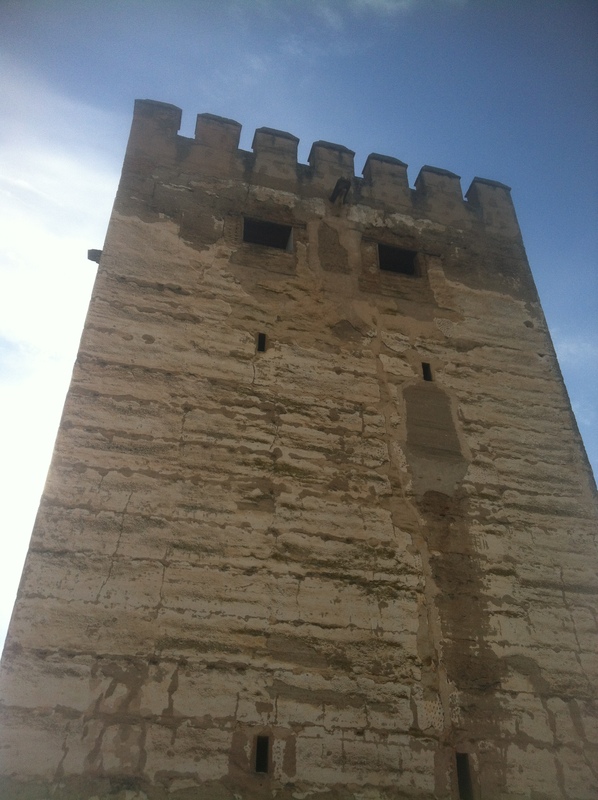 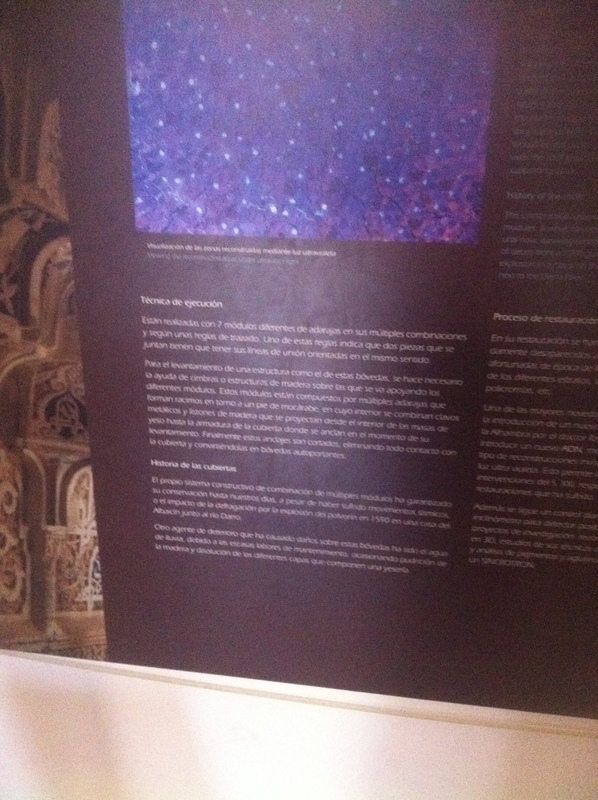 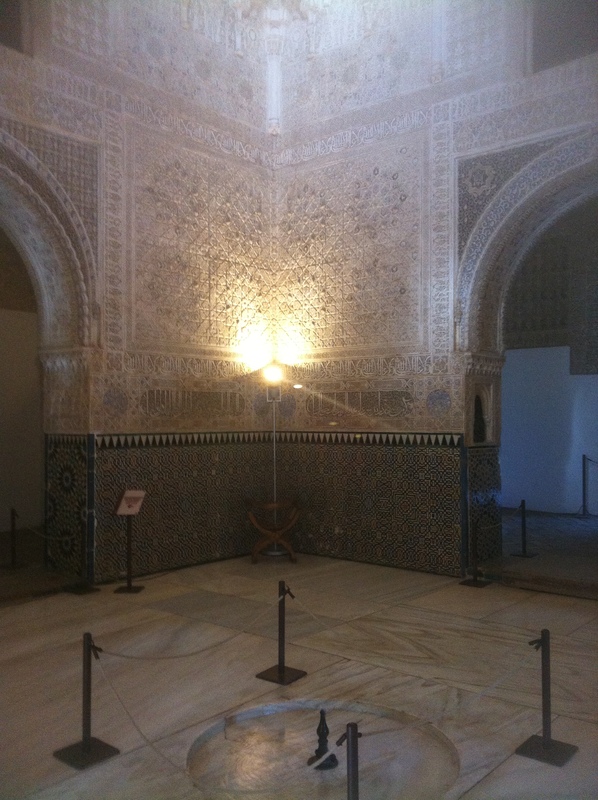 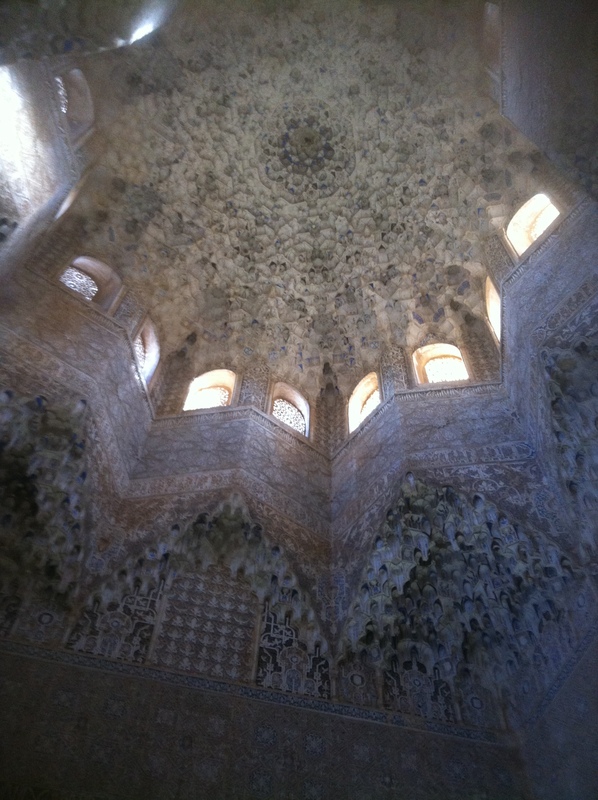 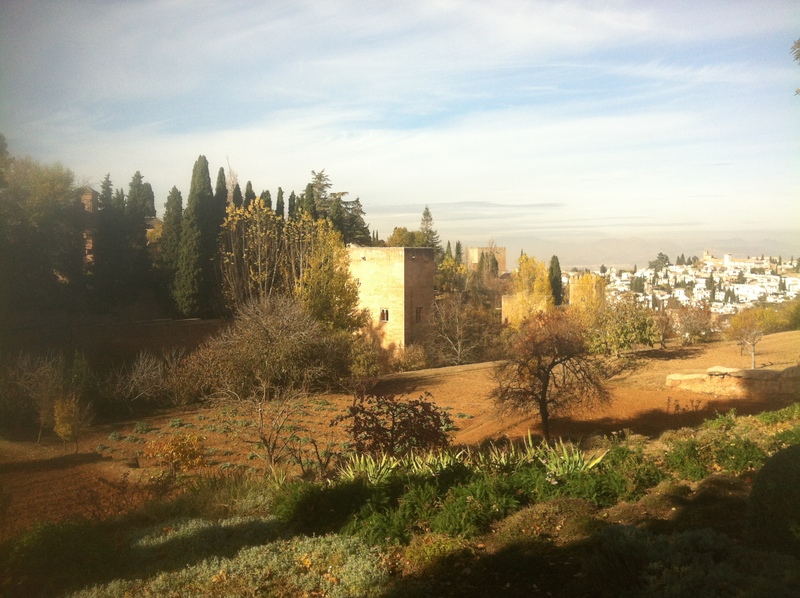 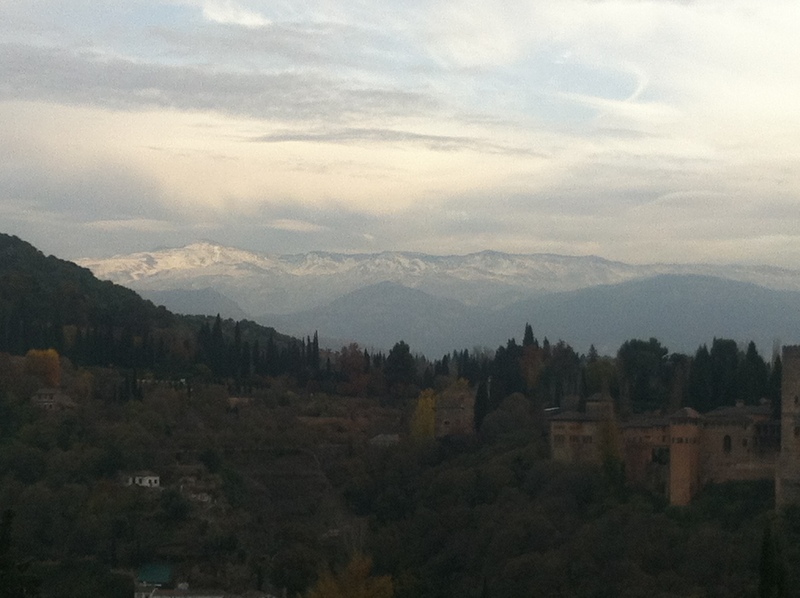 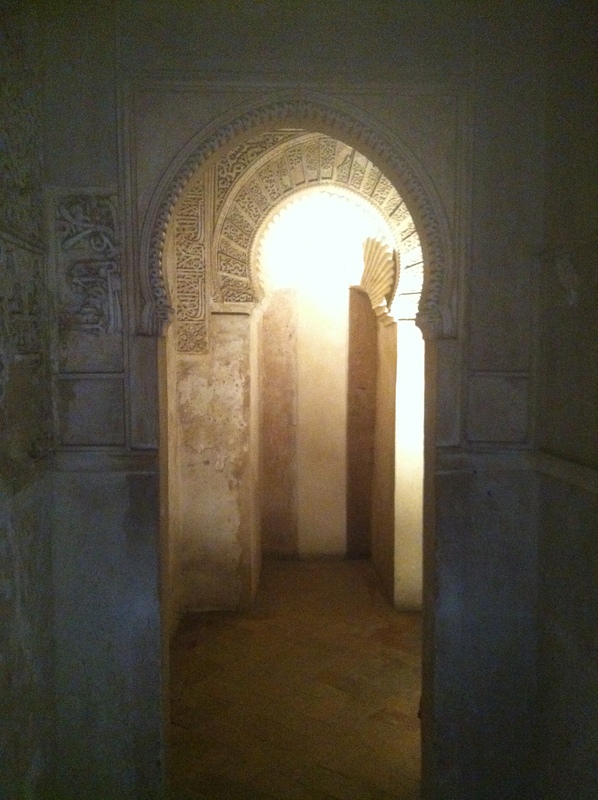 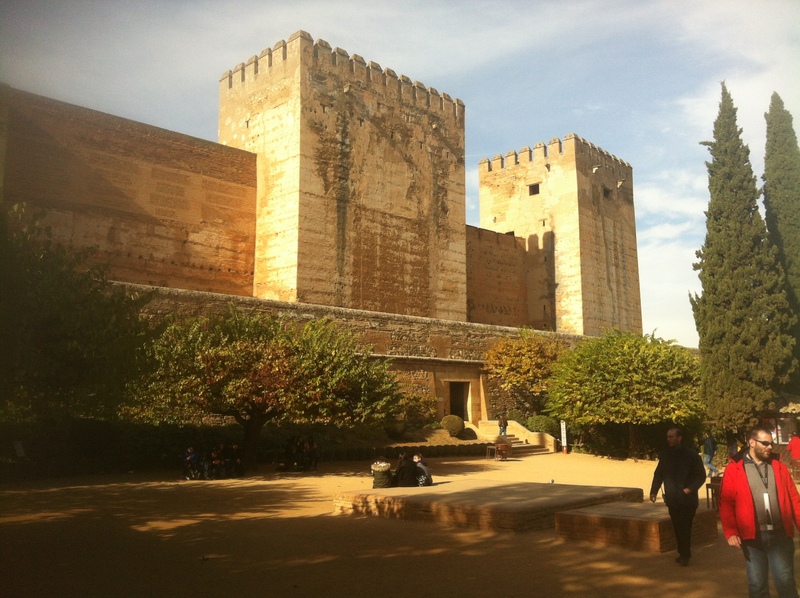 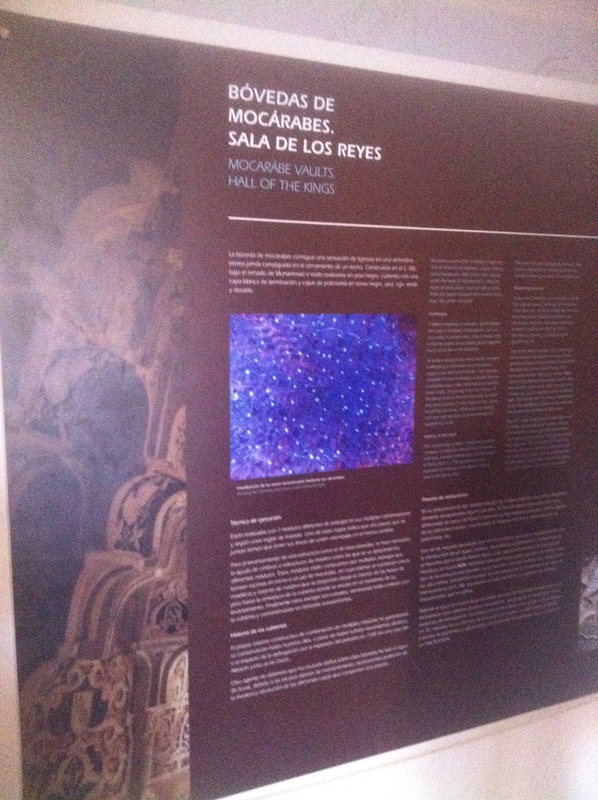 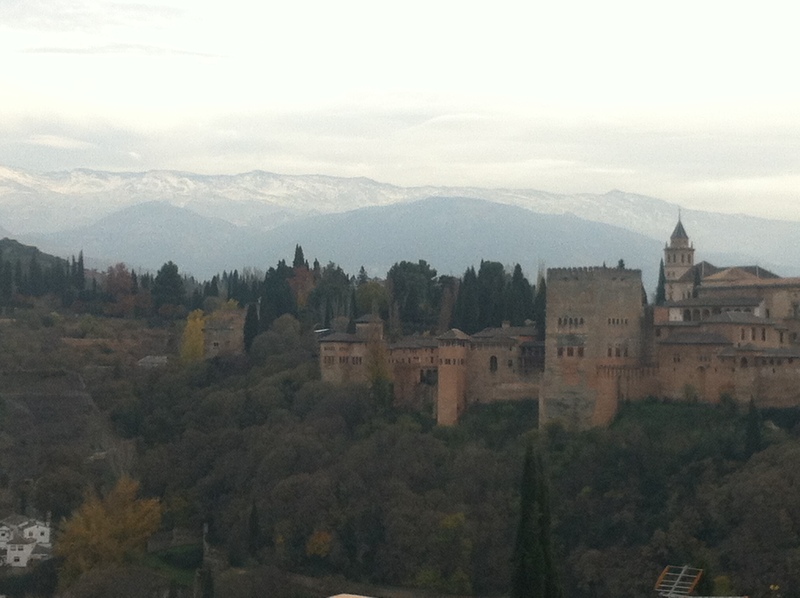 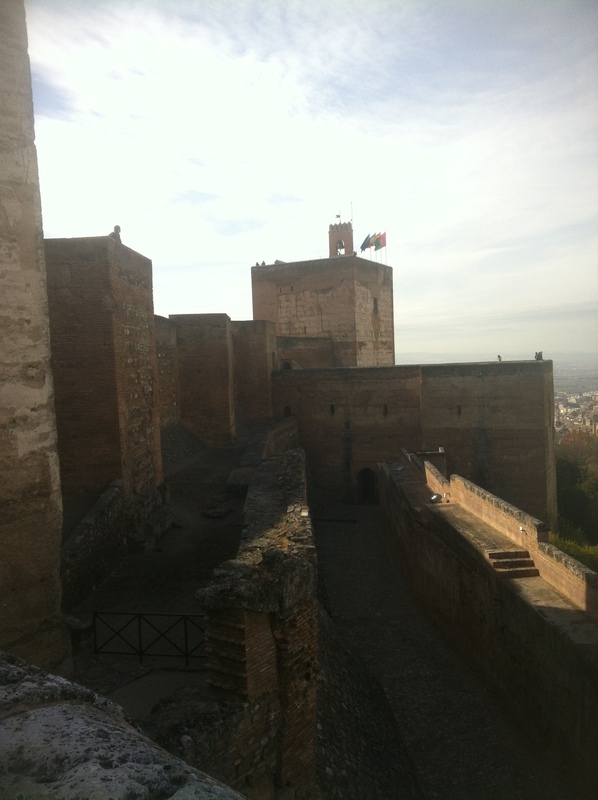 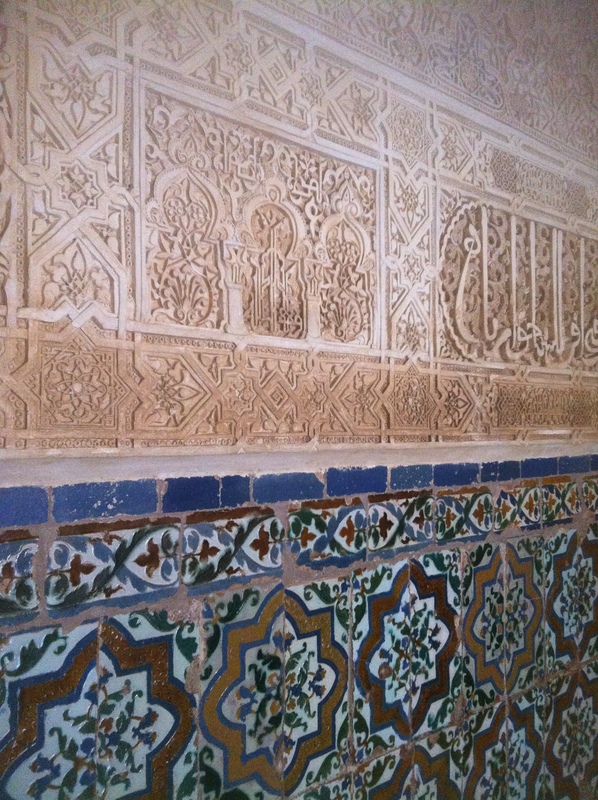 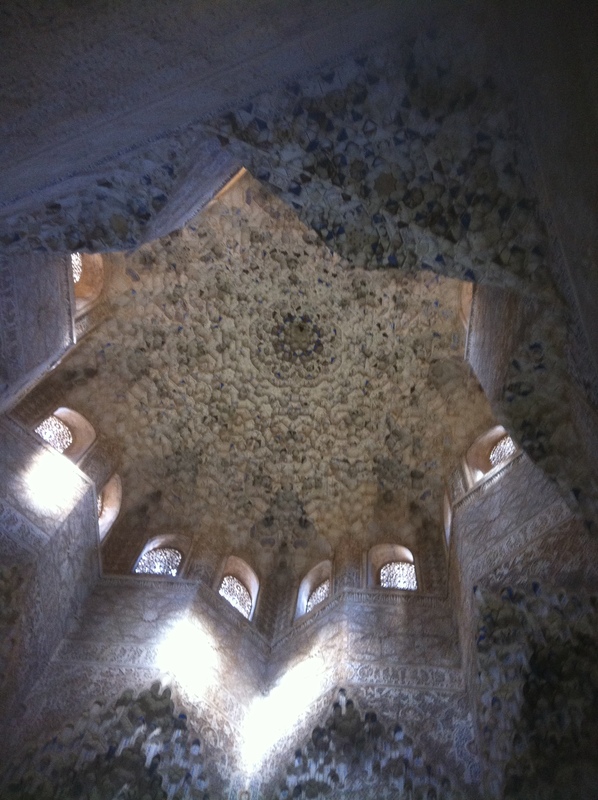 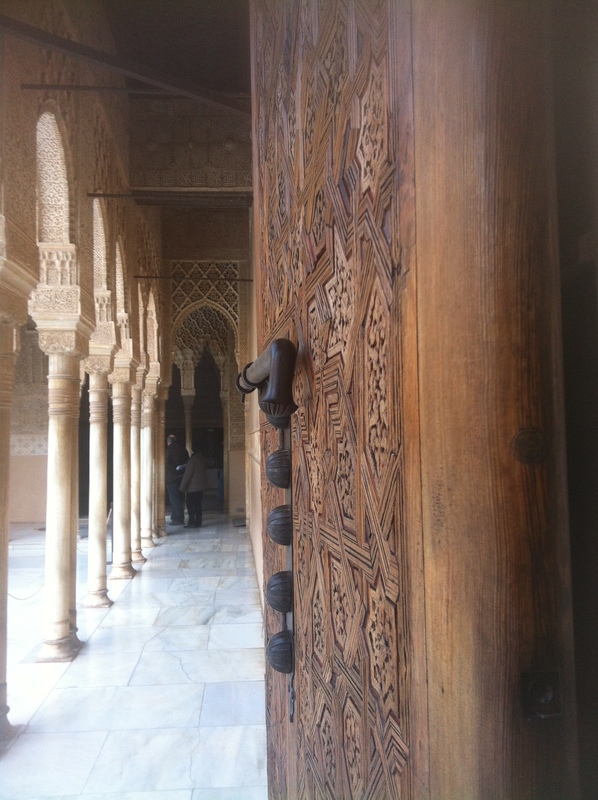 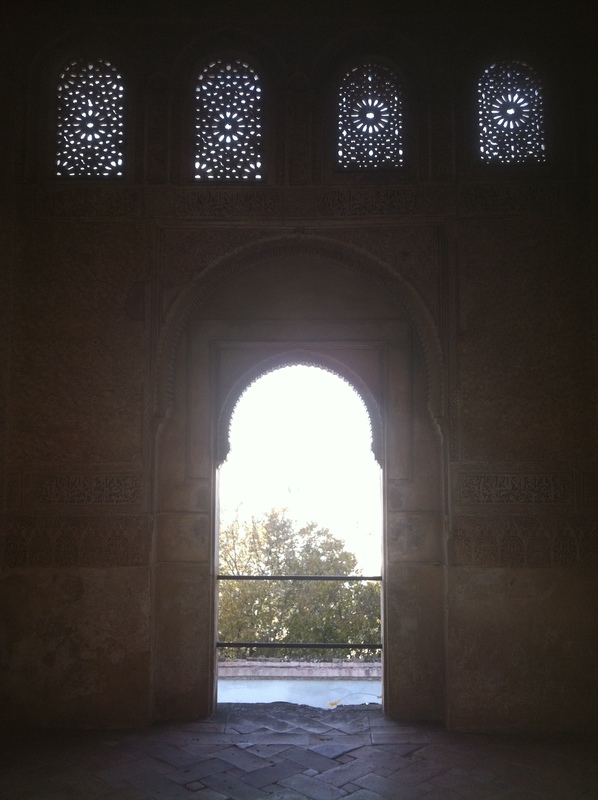 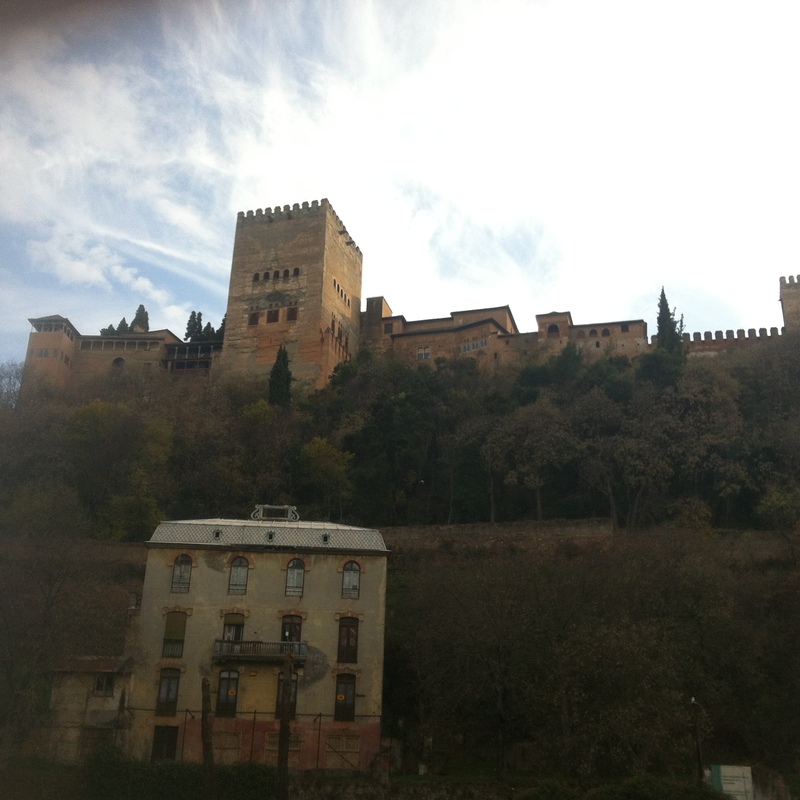 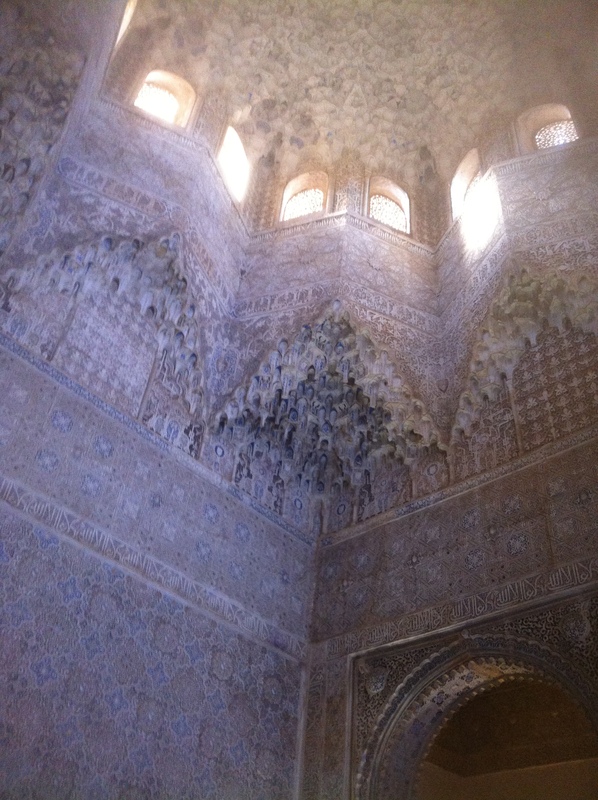 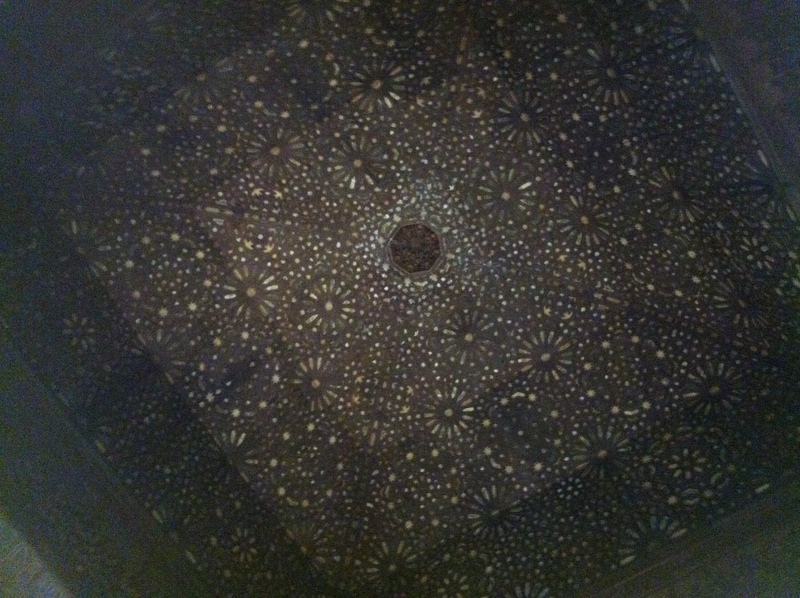 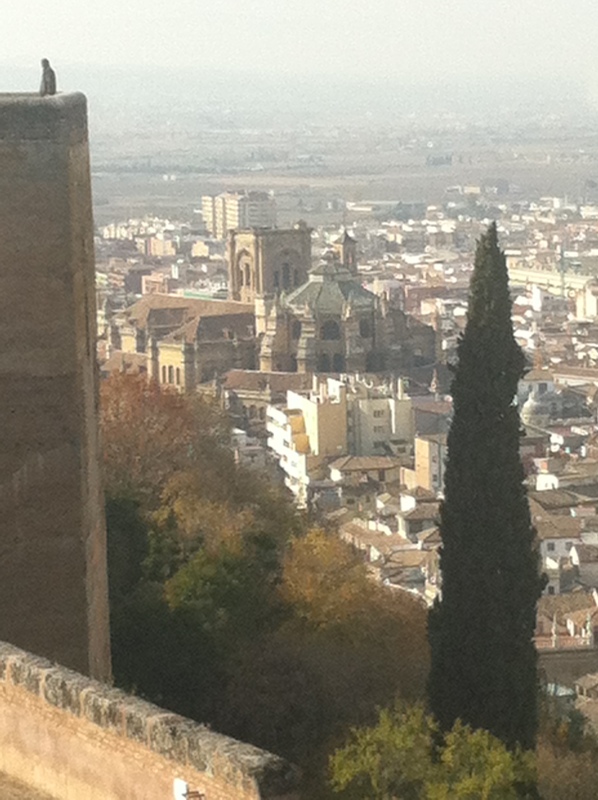 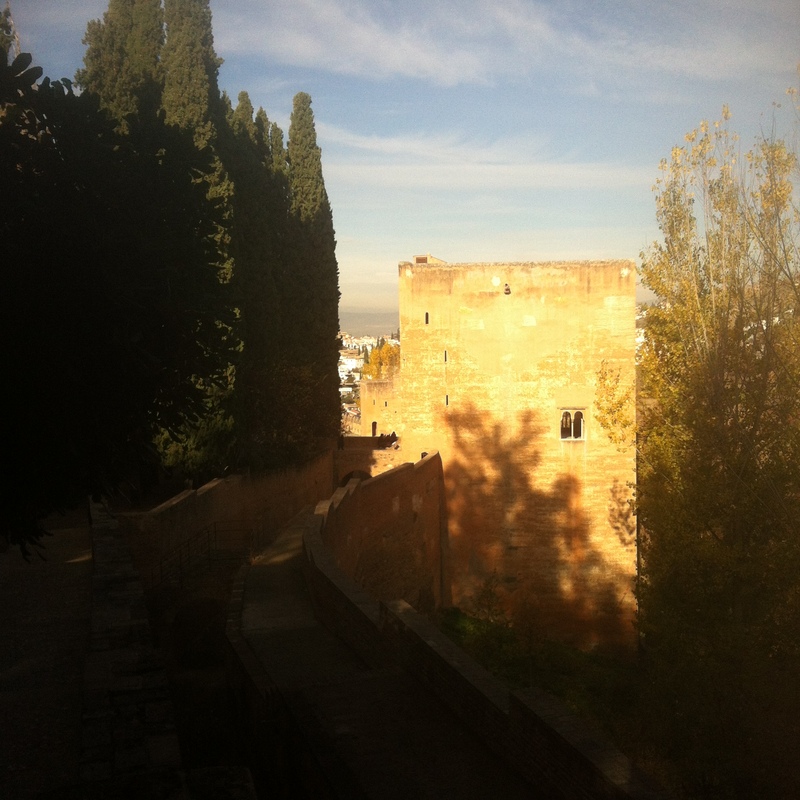 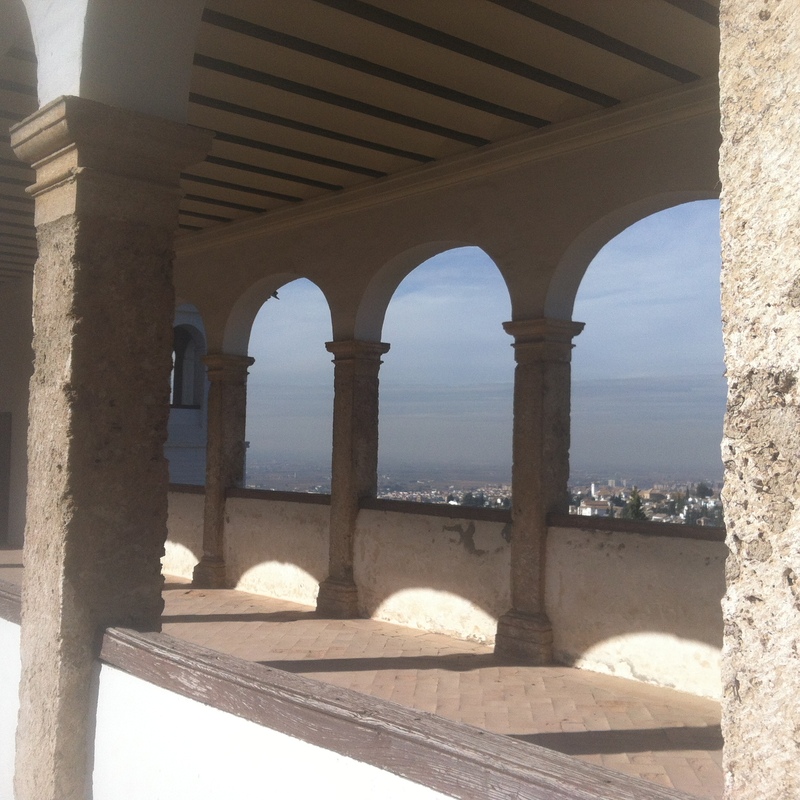 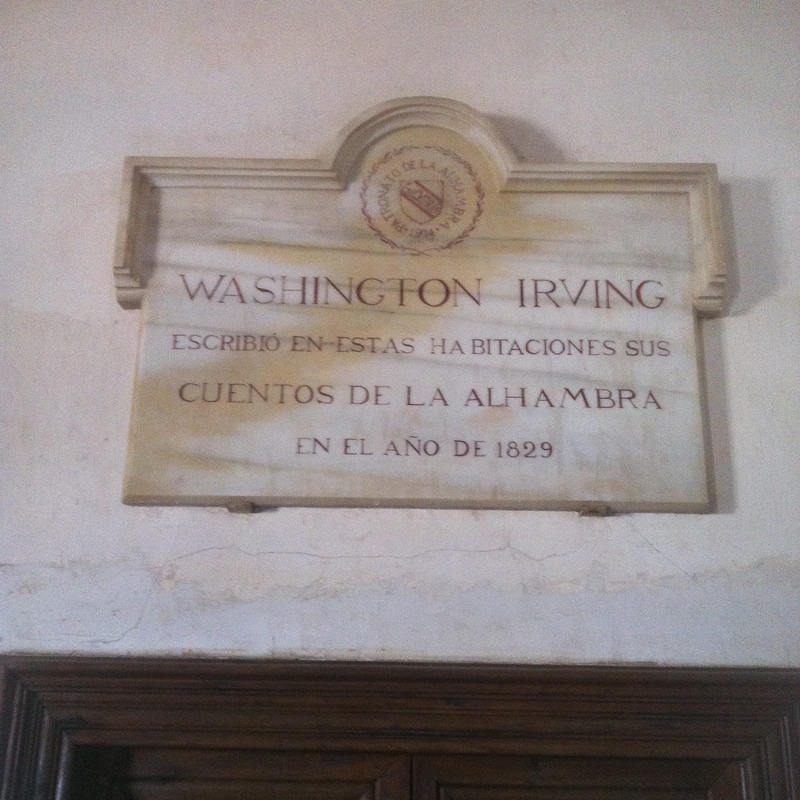 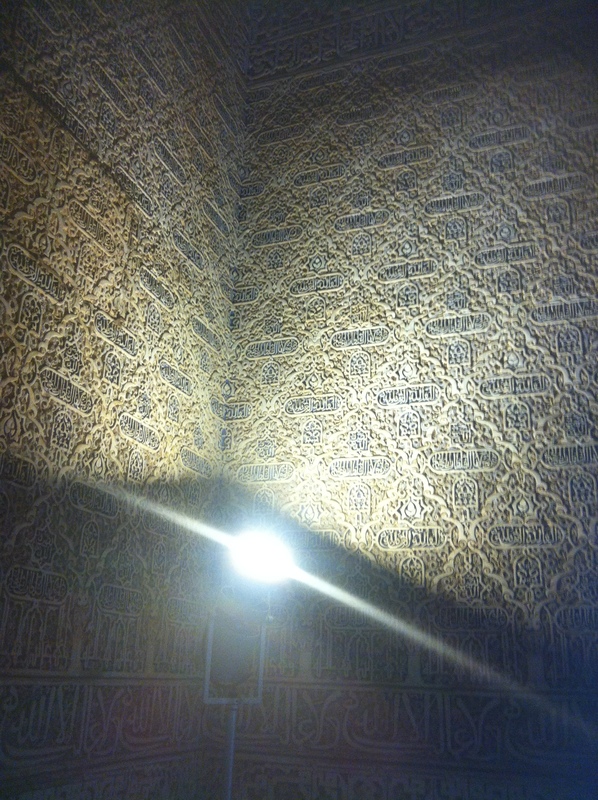 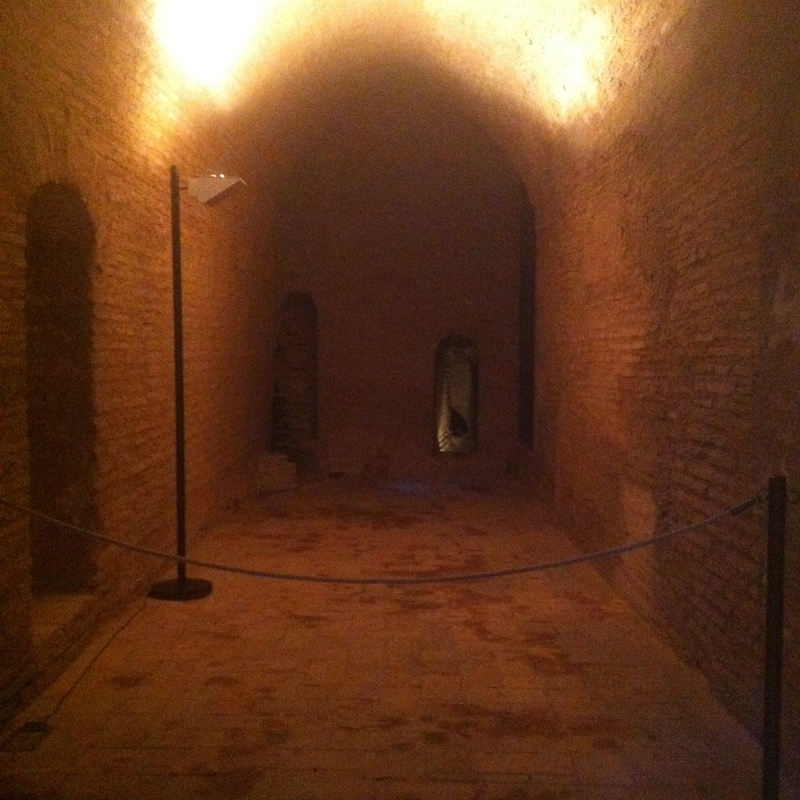 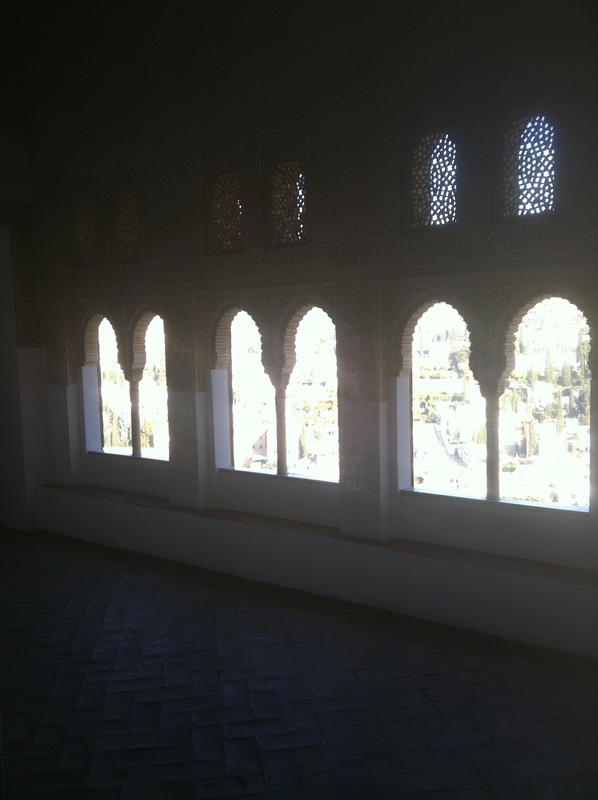 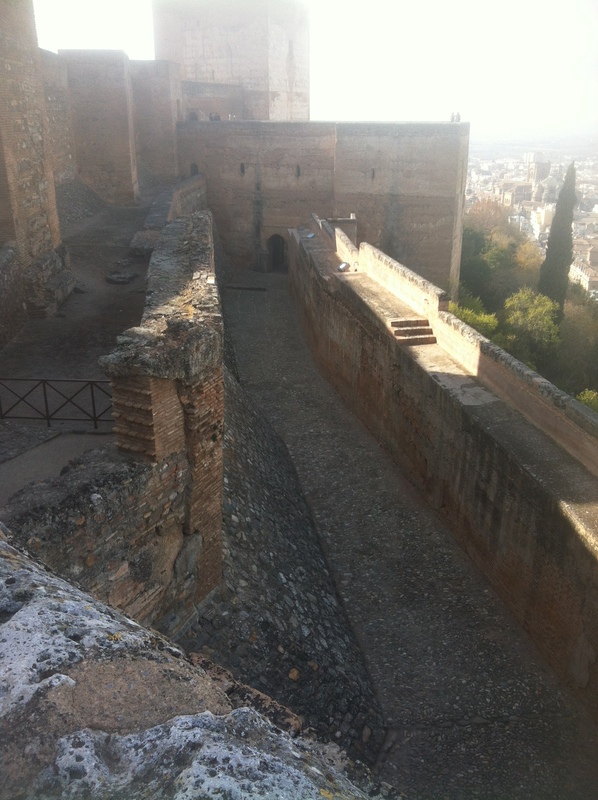 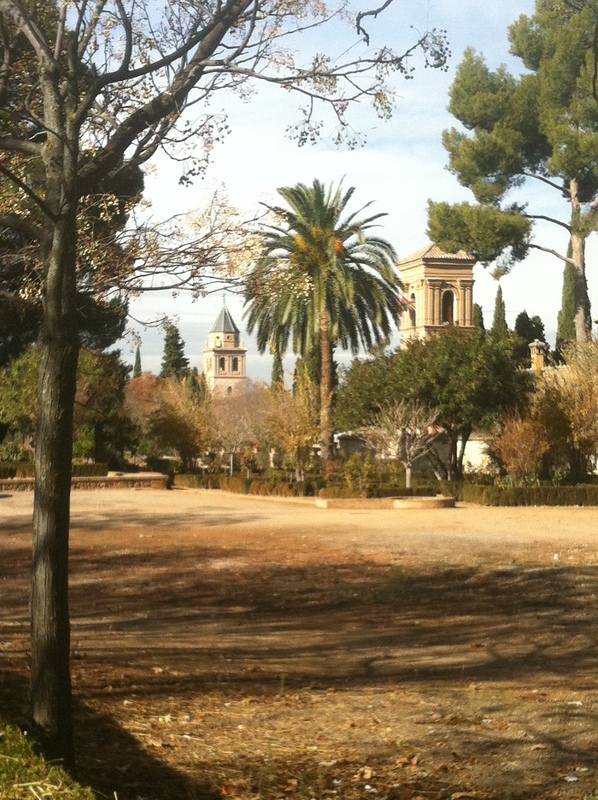 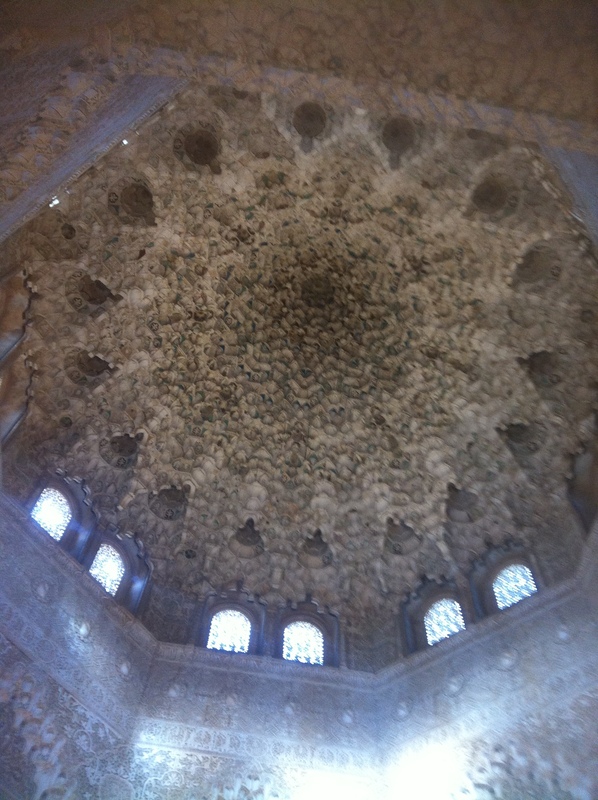 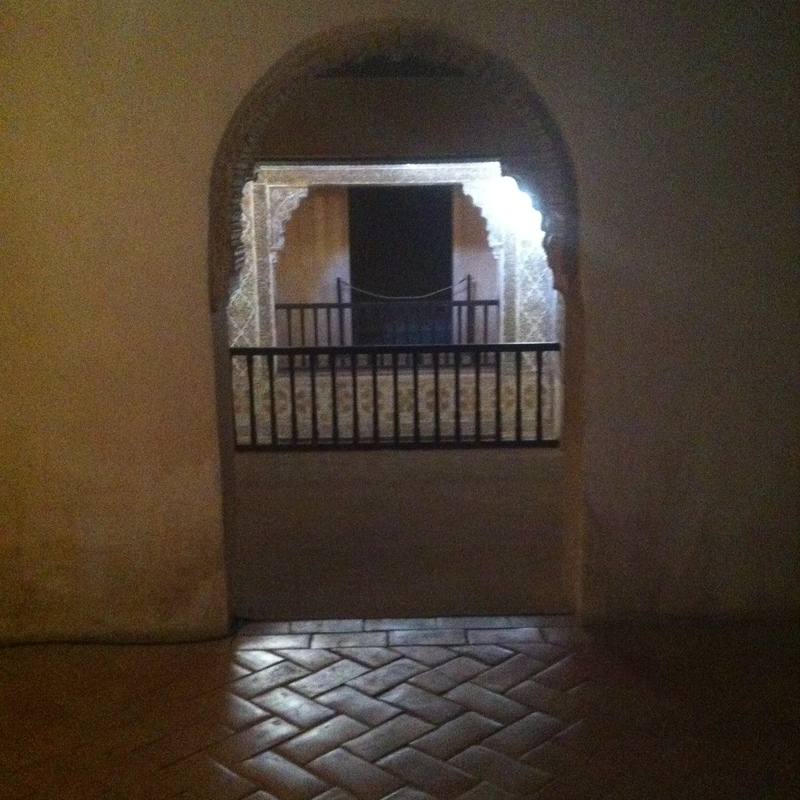 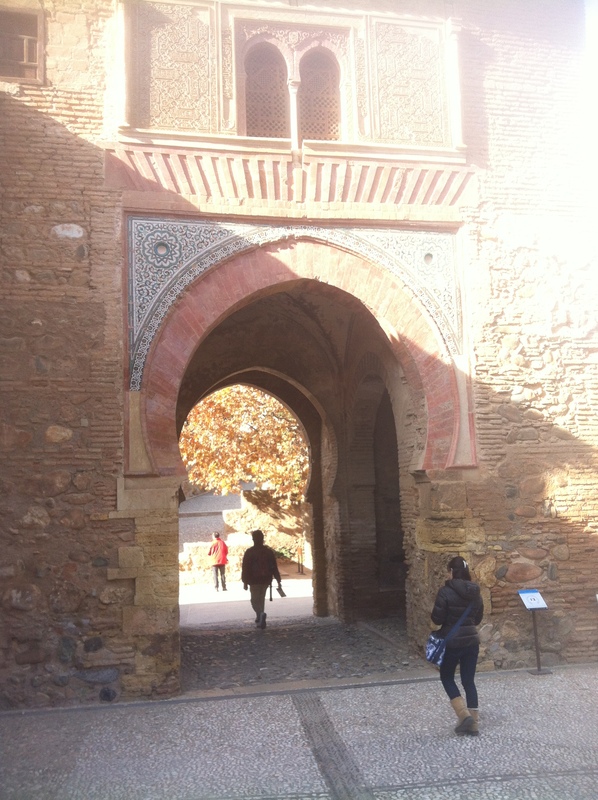 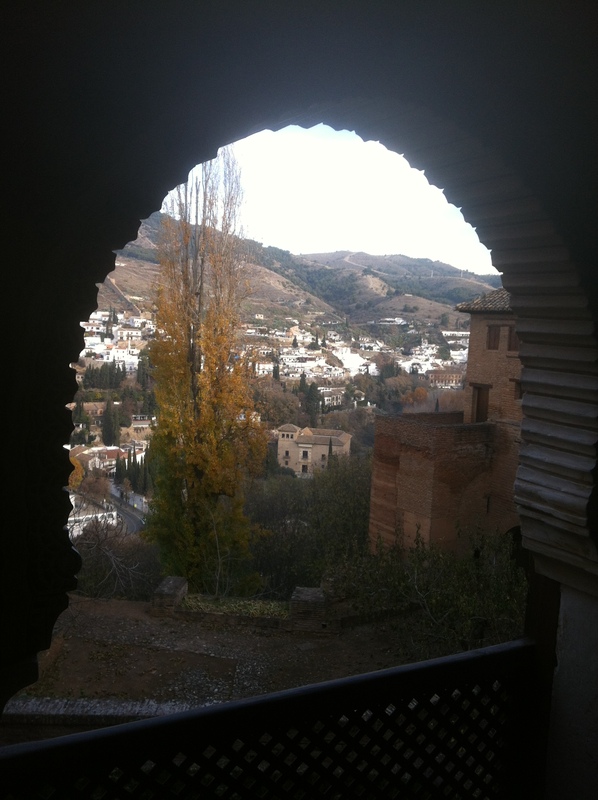 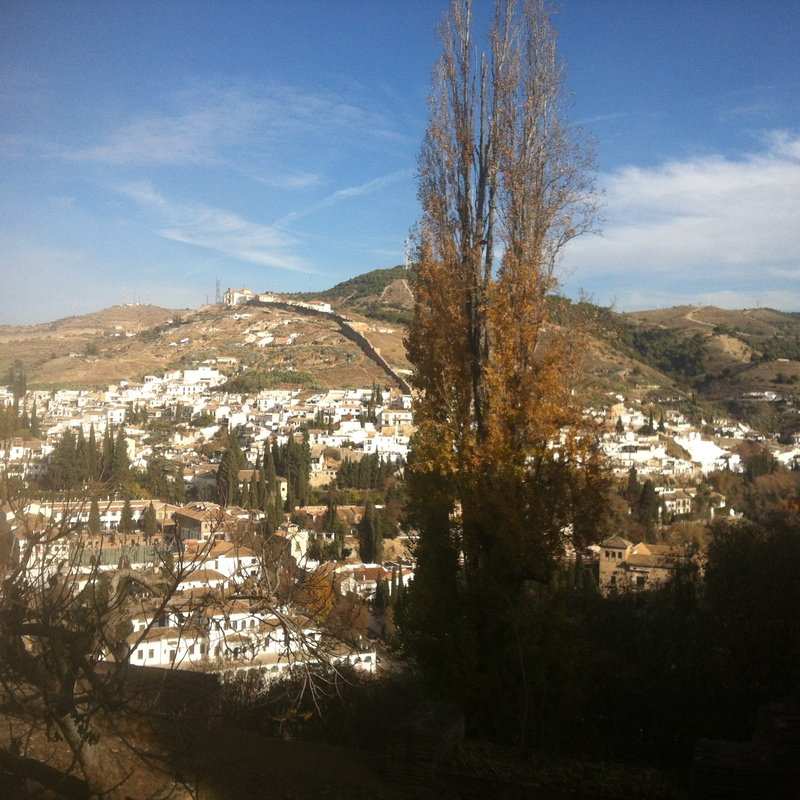 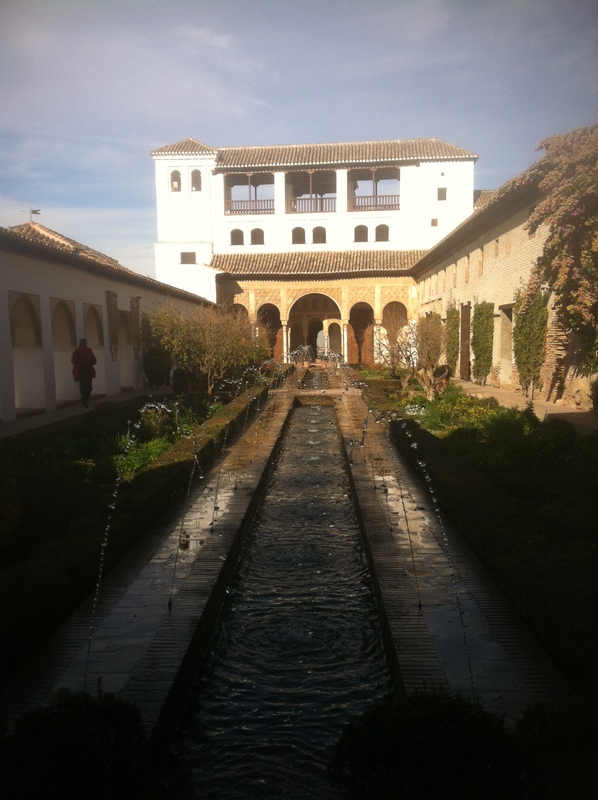 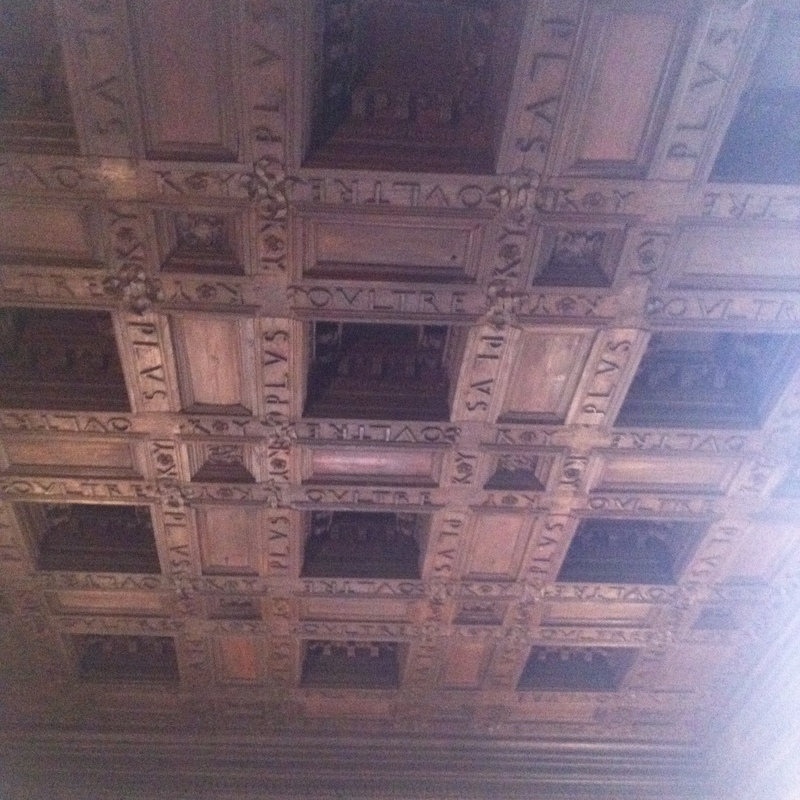 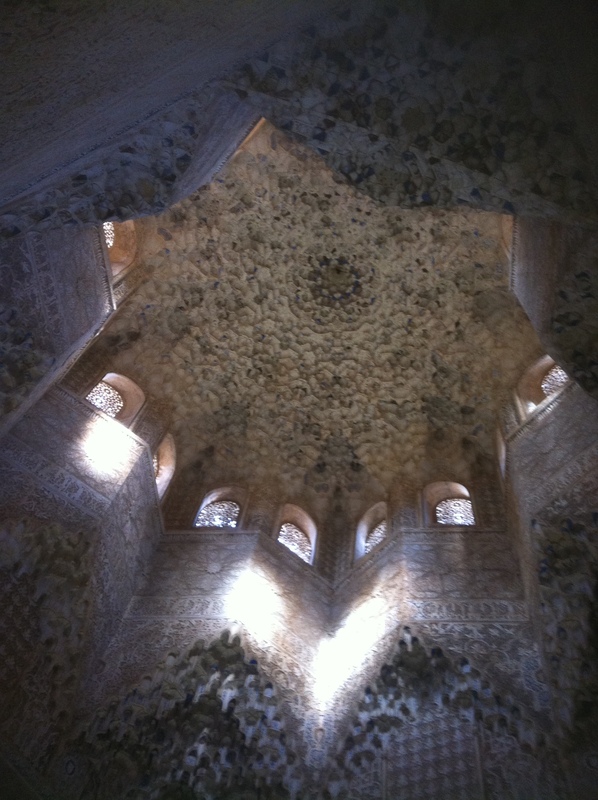 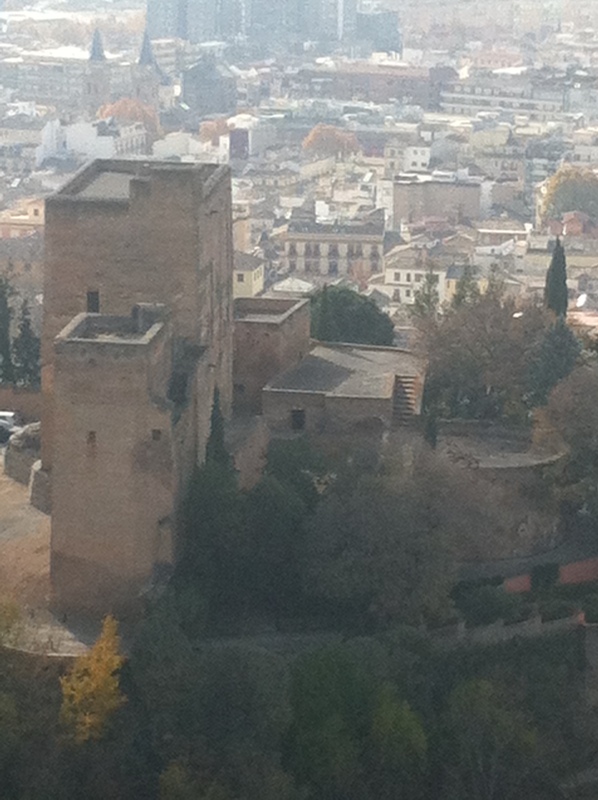 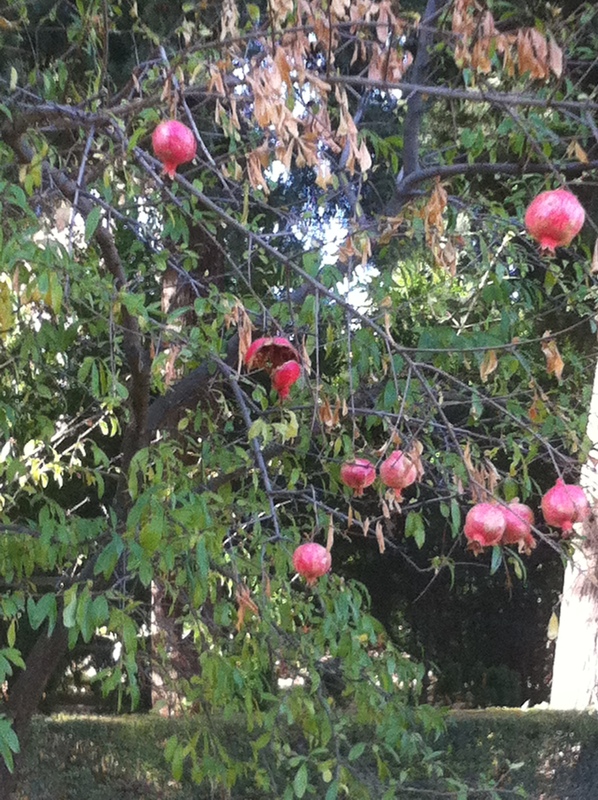 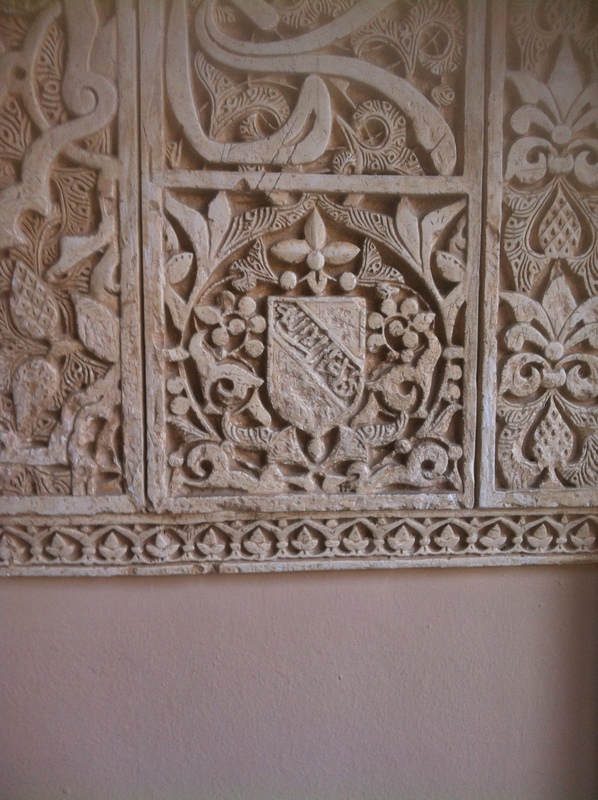 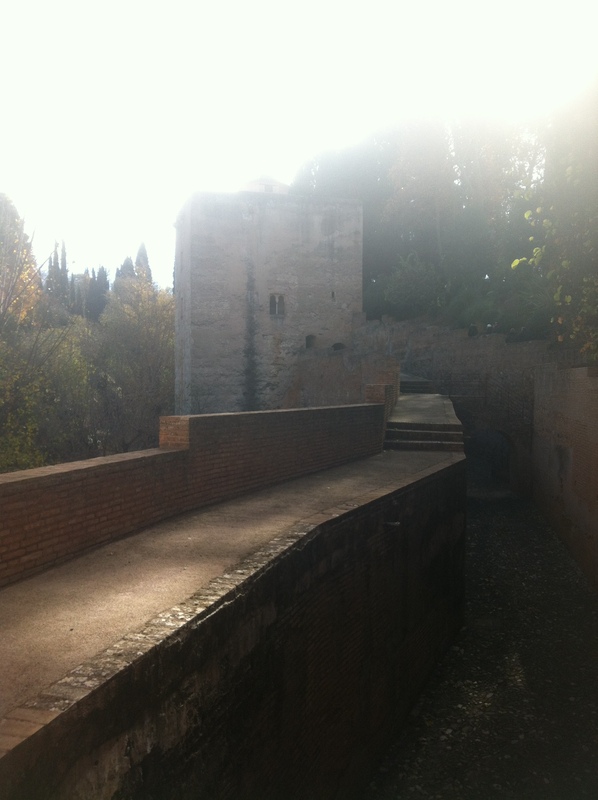 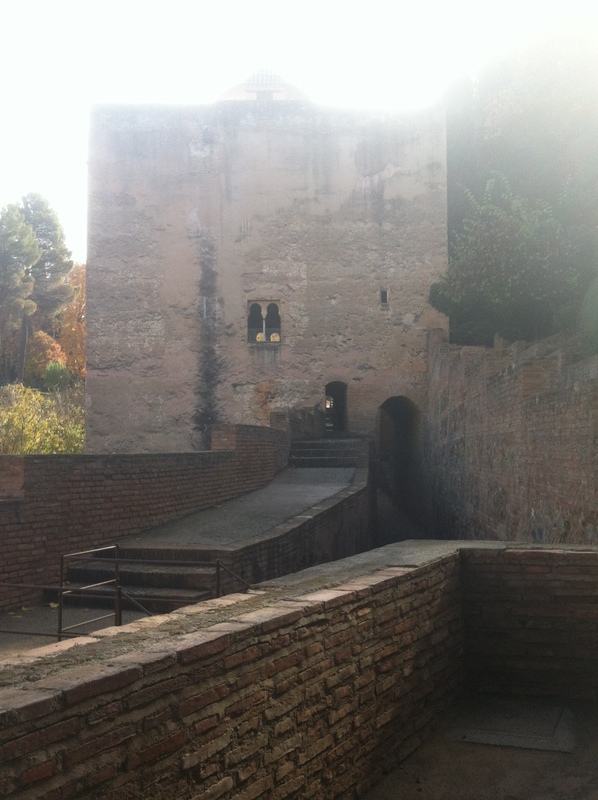 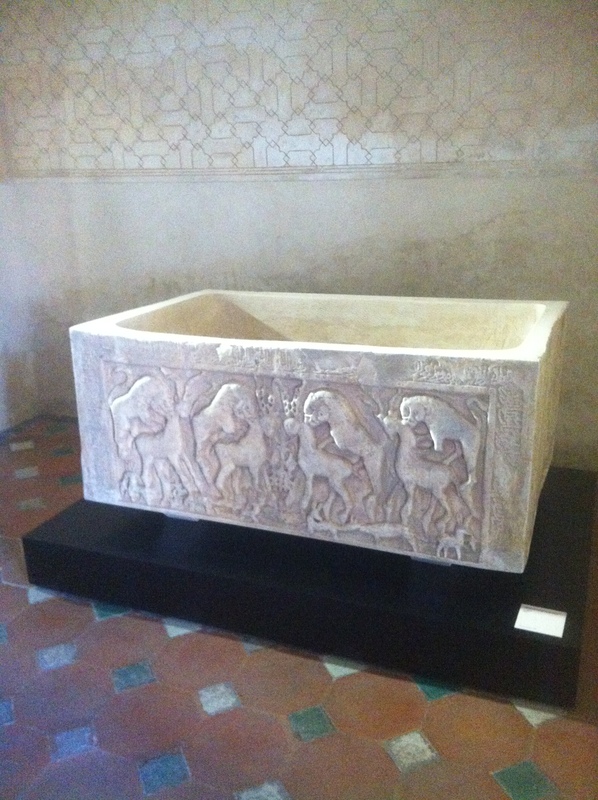 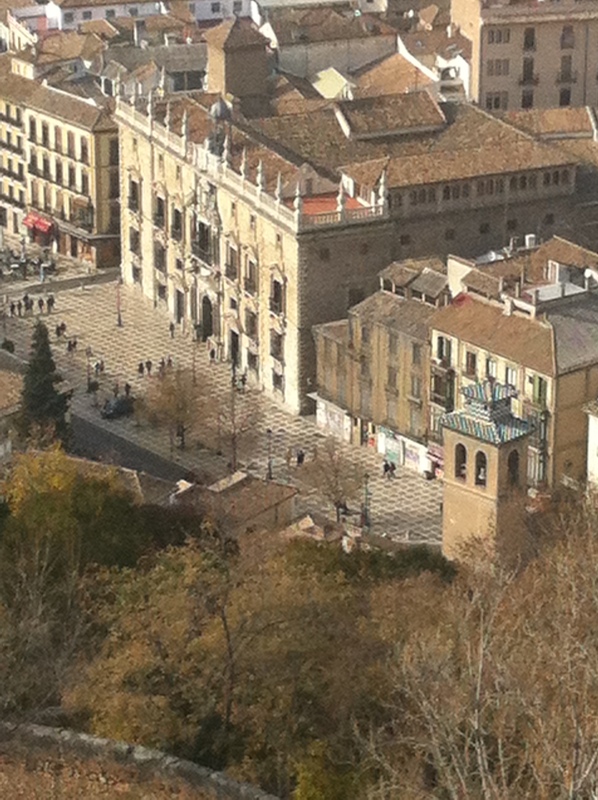 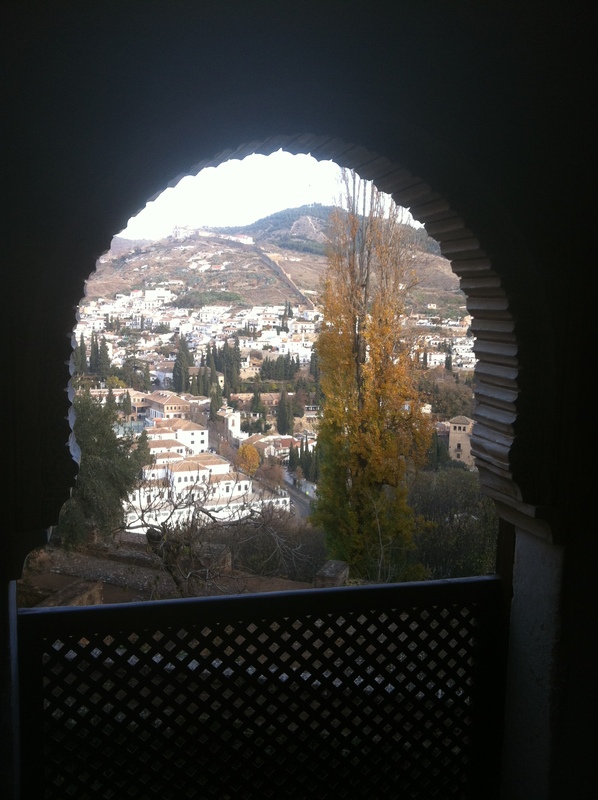 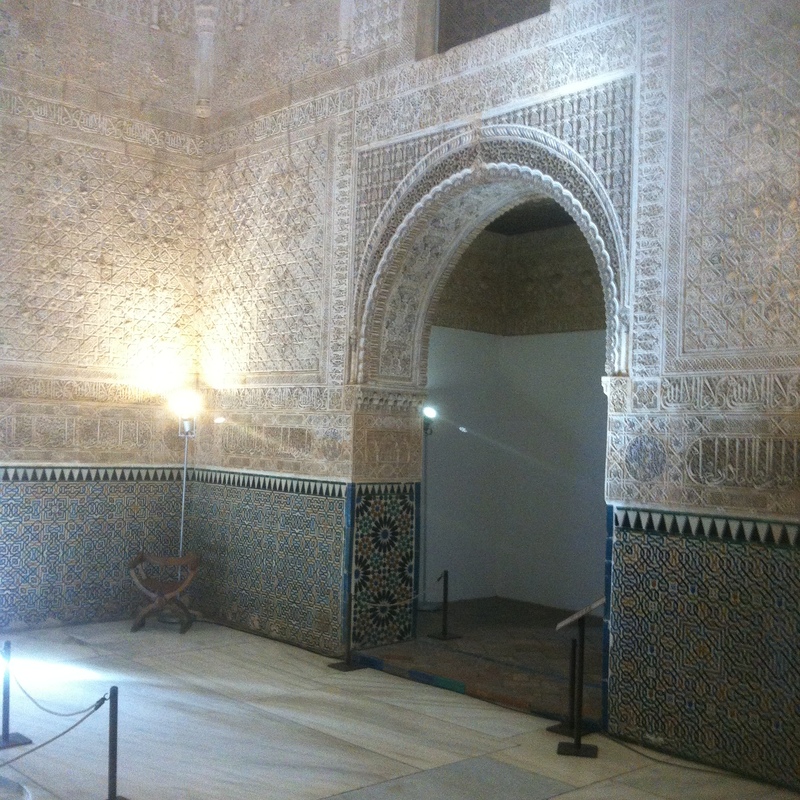 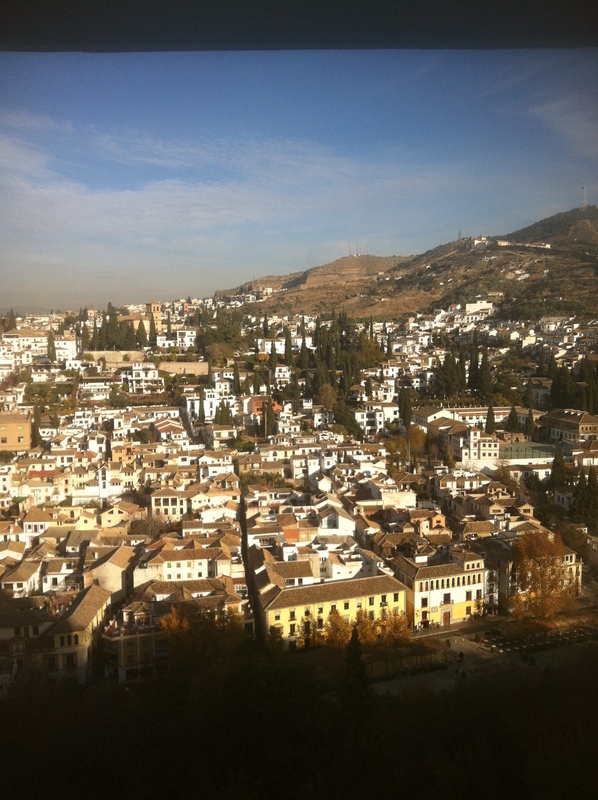 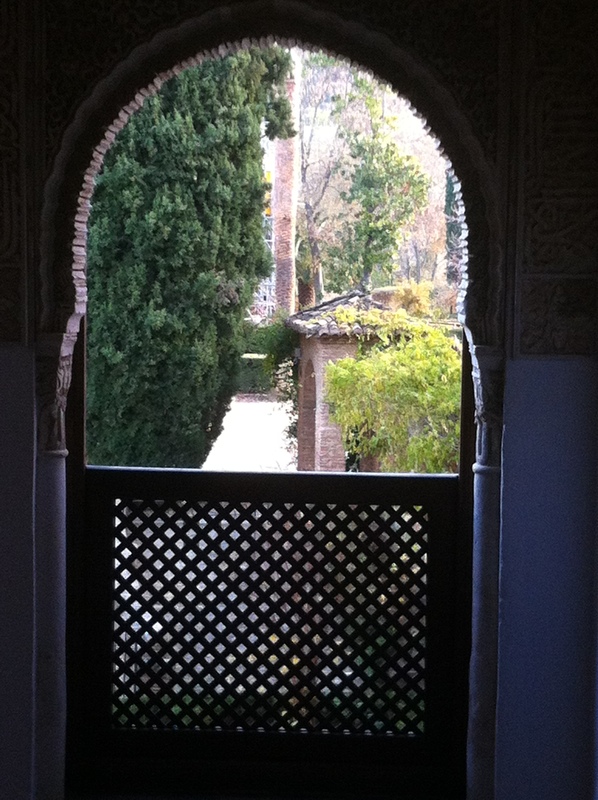 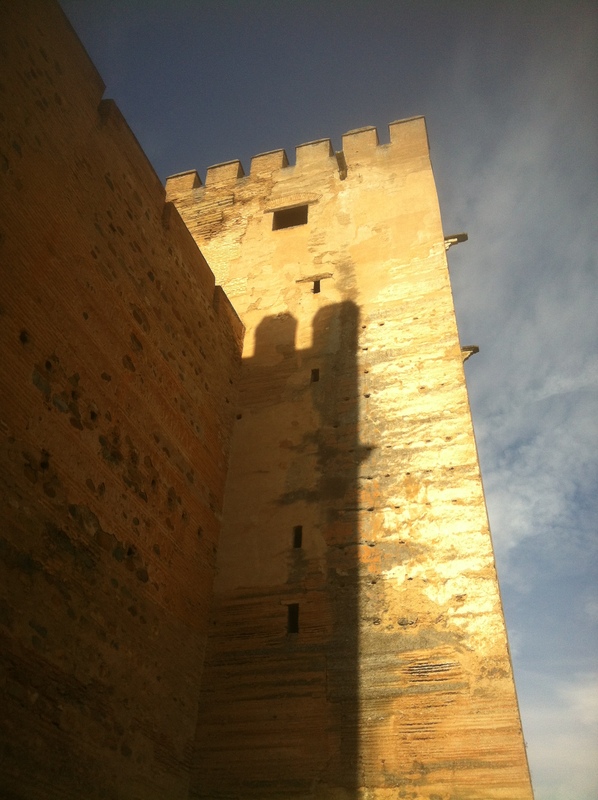 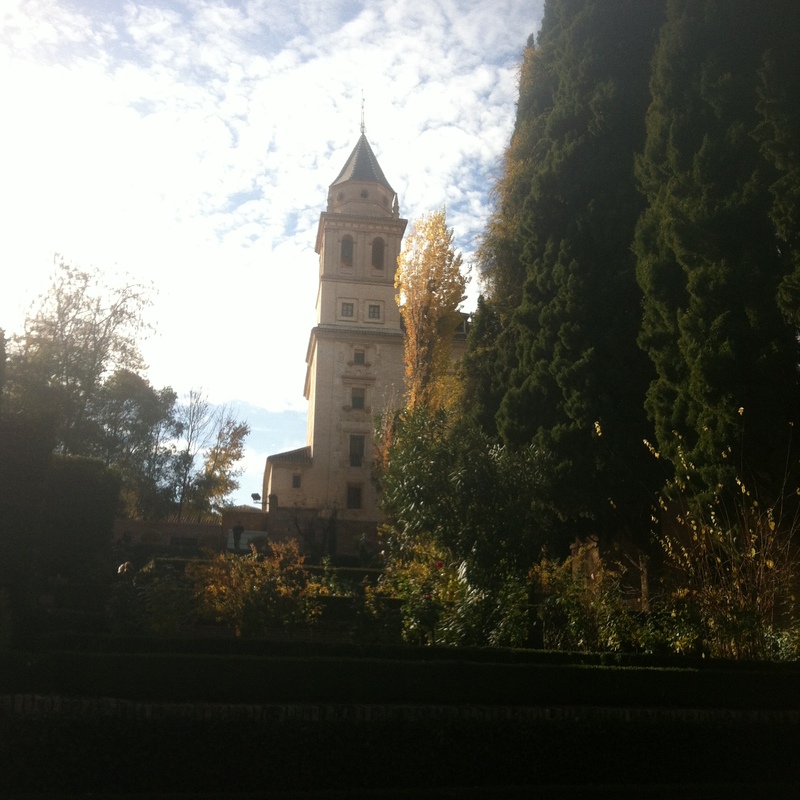 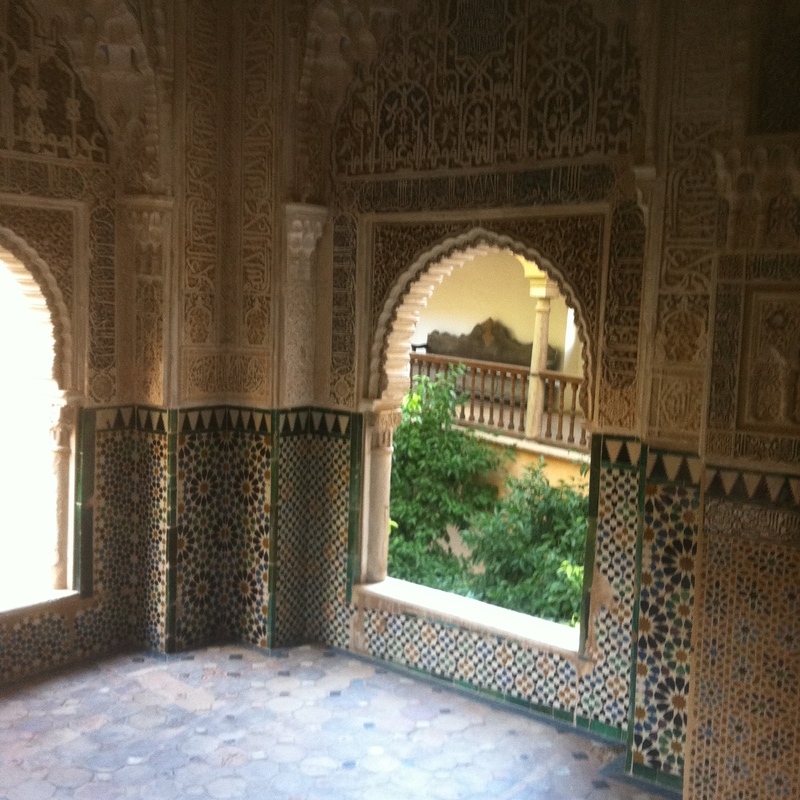 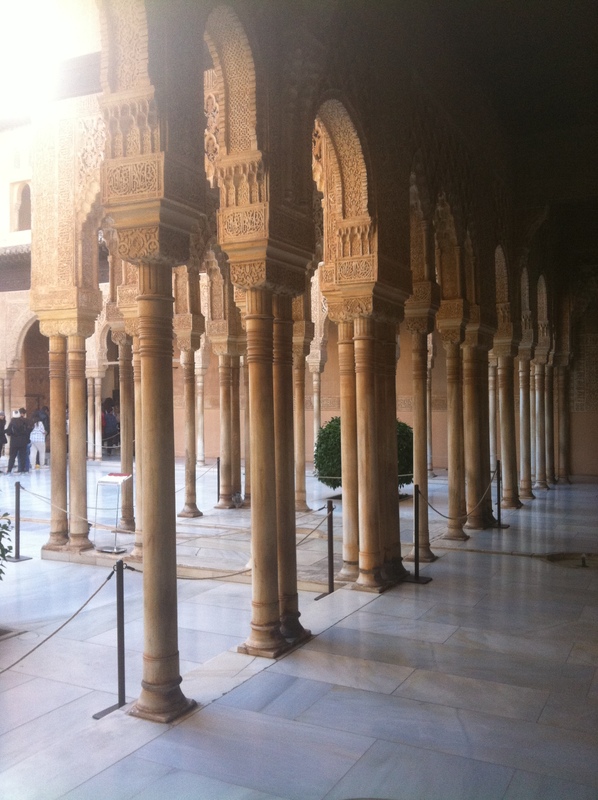 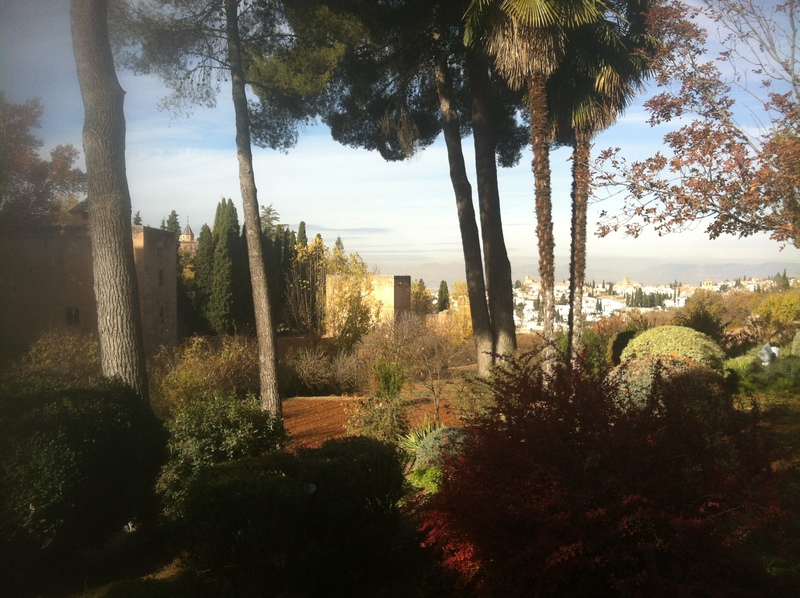 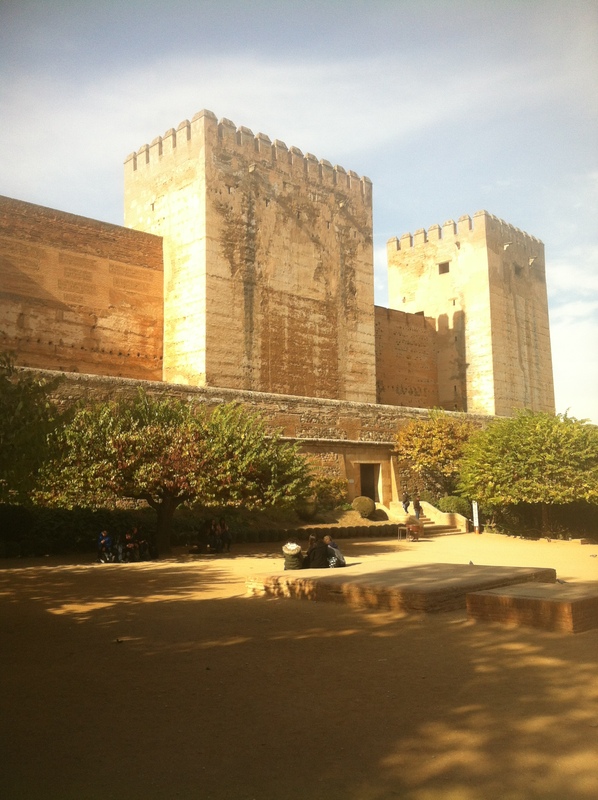 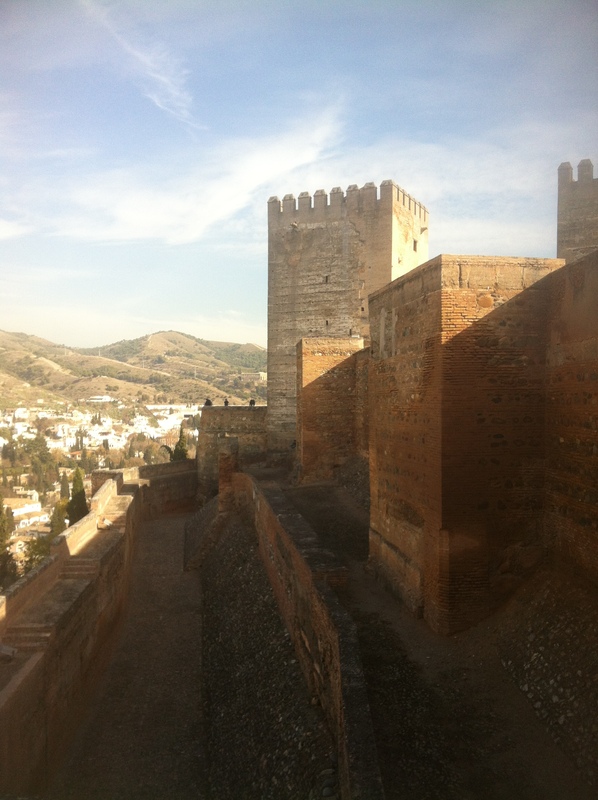 The Alhambra in Granada is the example par excellence of a point where this culture was expressed.